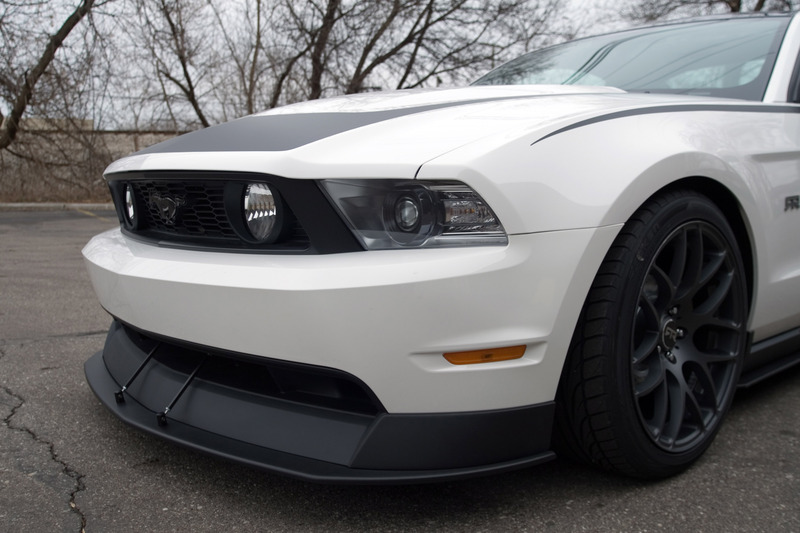 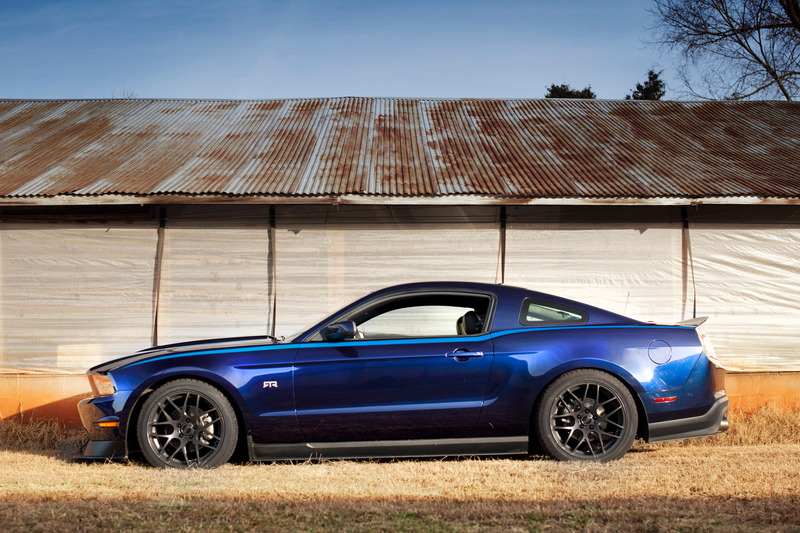 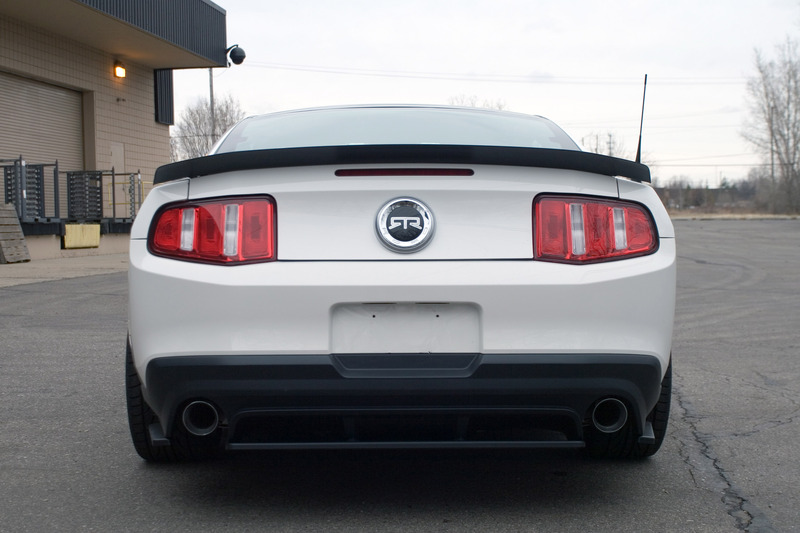 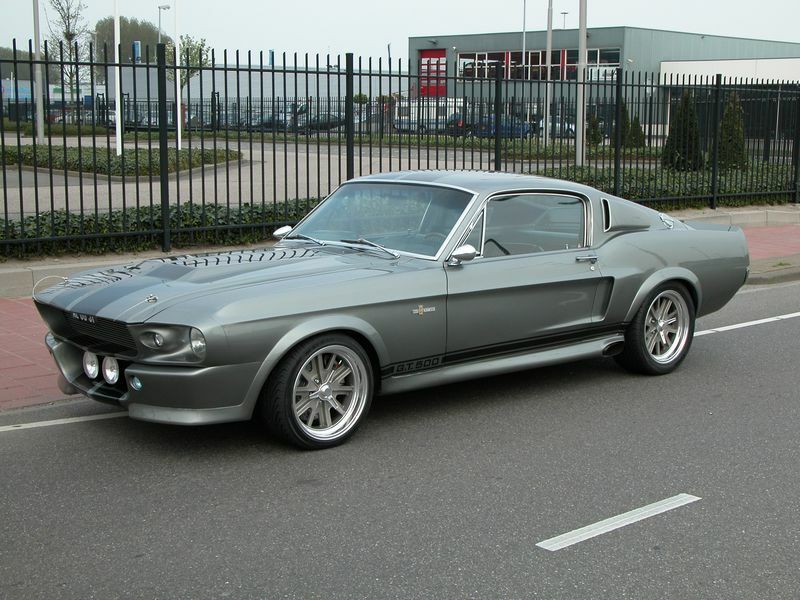 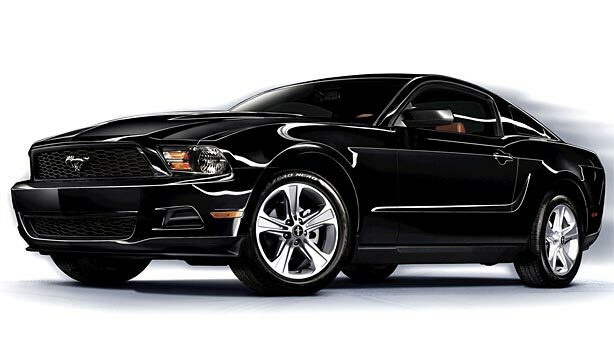 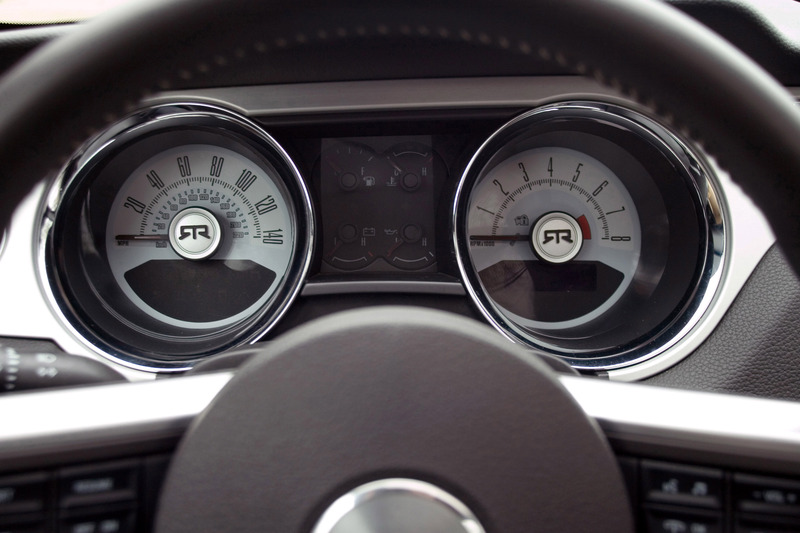 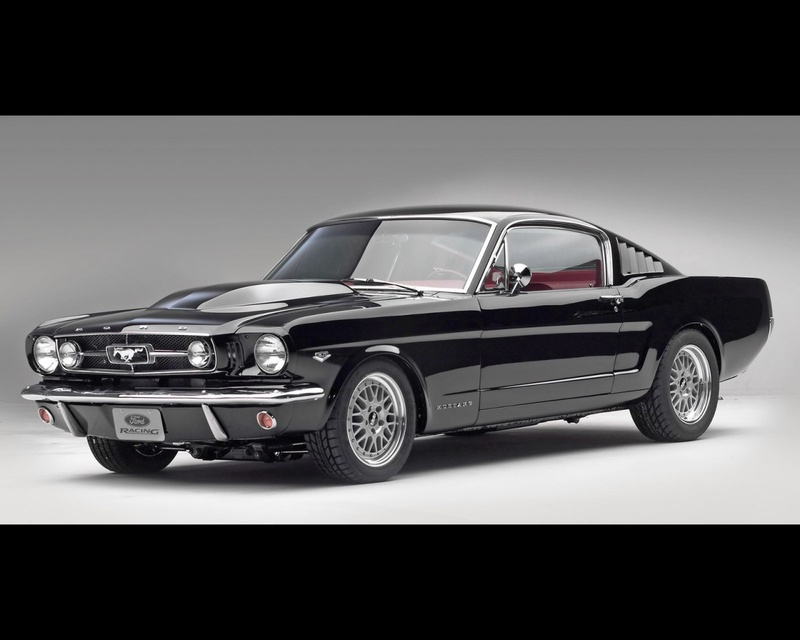 Ford Mustang represents one of the most appreciated models in the muscle car segment, a vehicle manufactured by Ford starting 1964 along five generations. 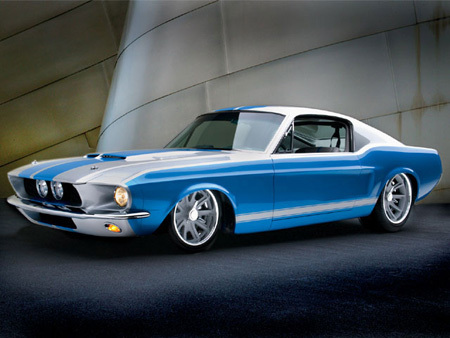 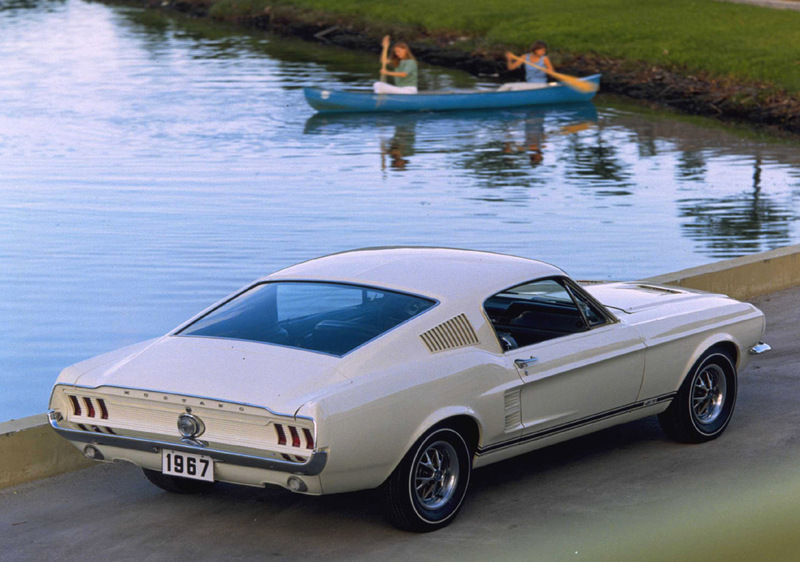 The first Mustang entered production in mid-April 1964 being designed at the Lincoln-Mercury Division studios by Joe Oros. 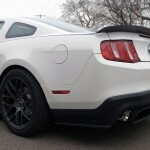 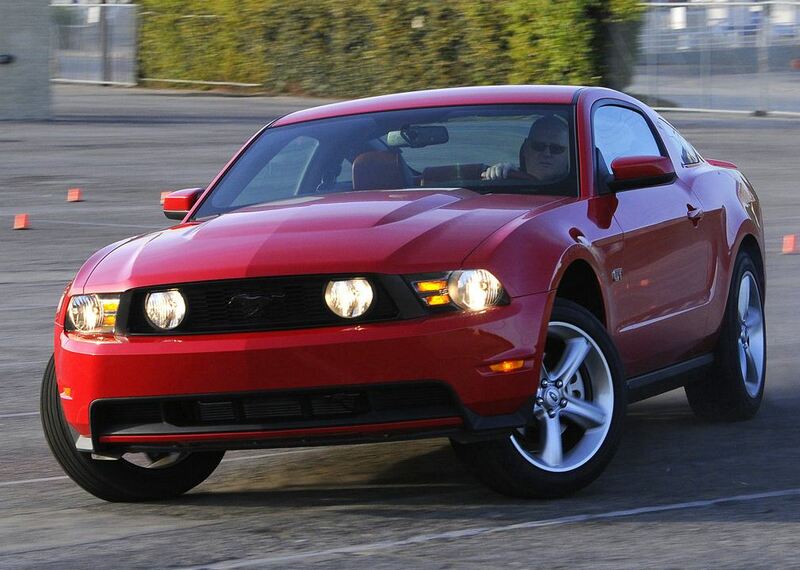 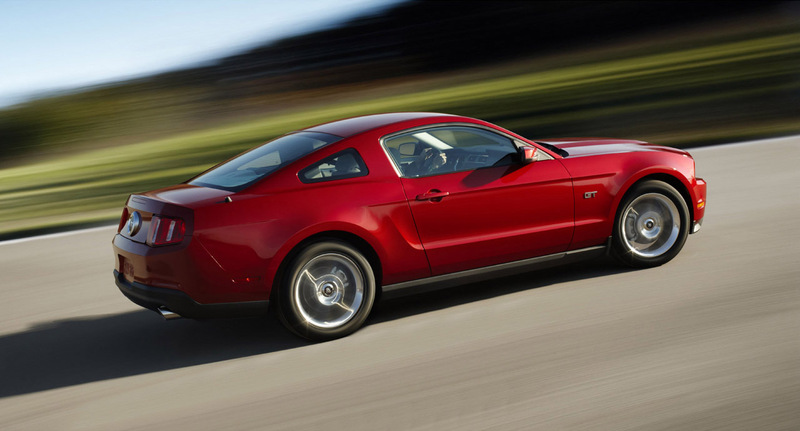 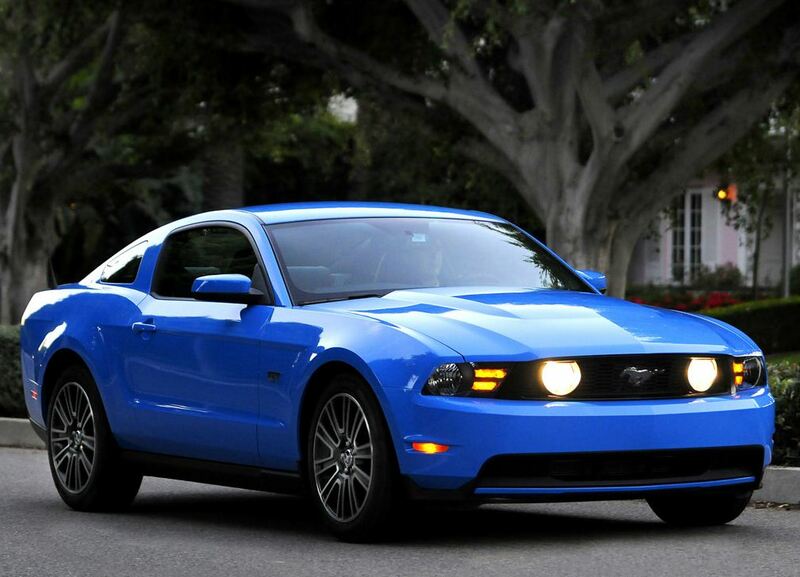 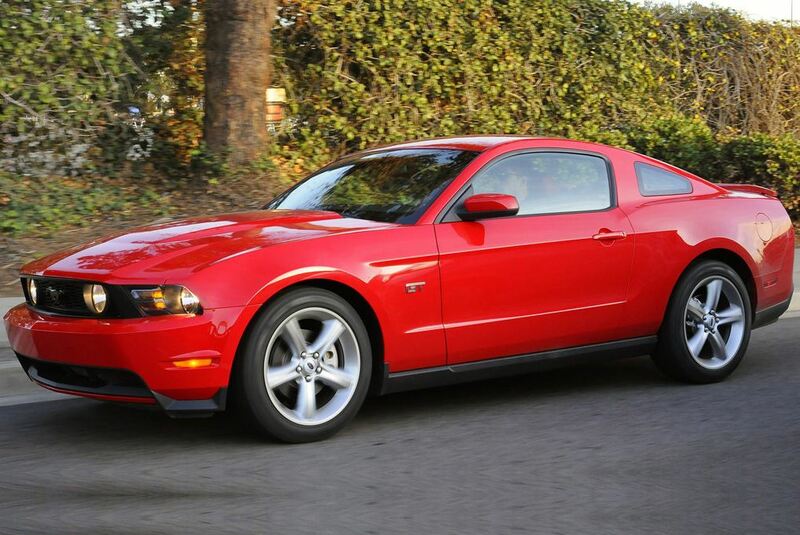 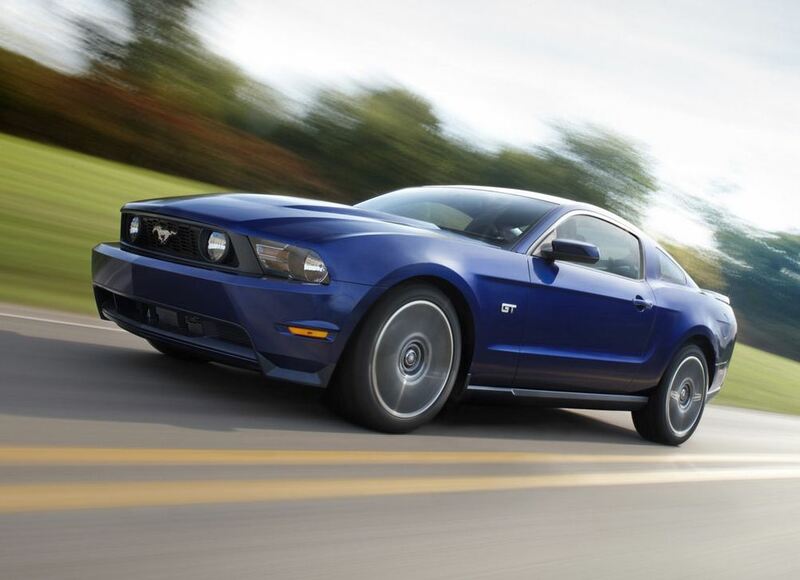 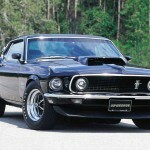 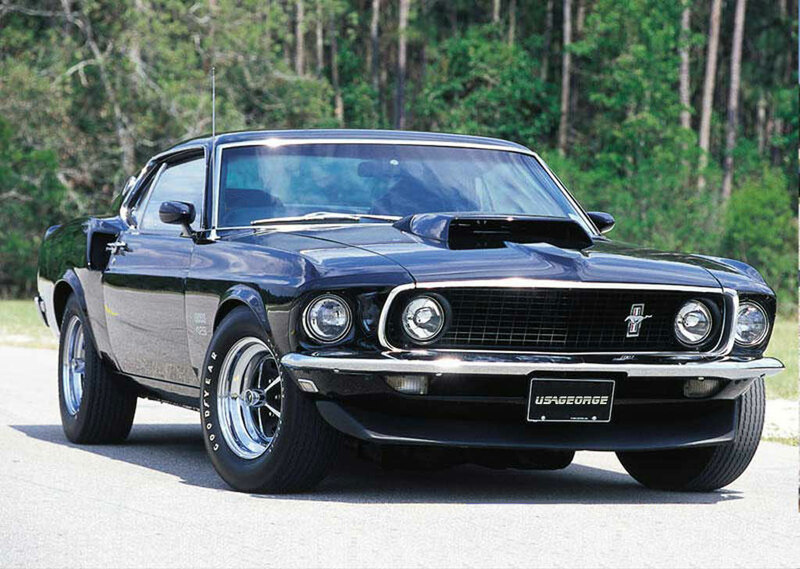 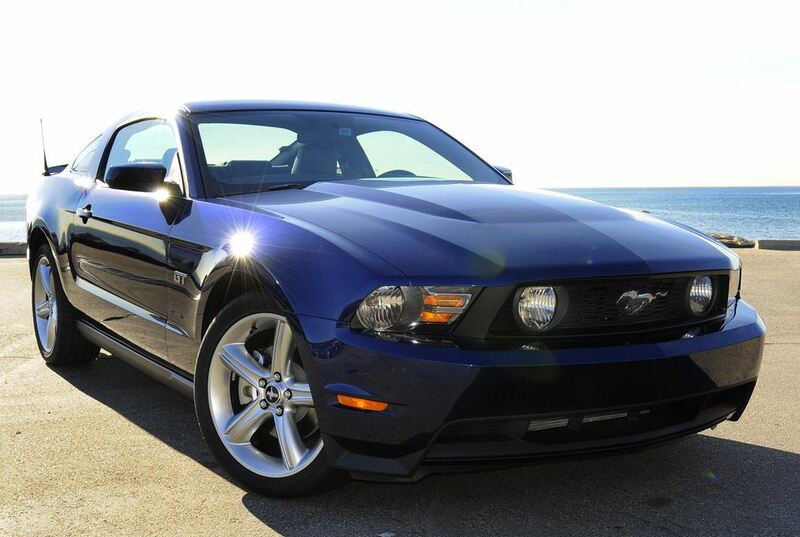 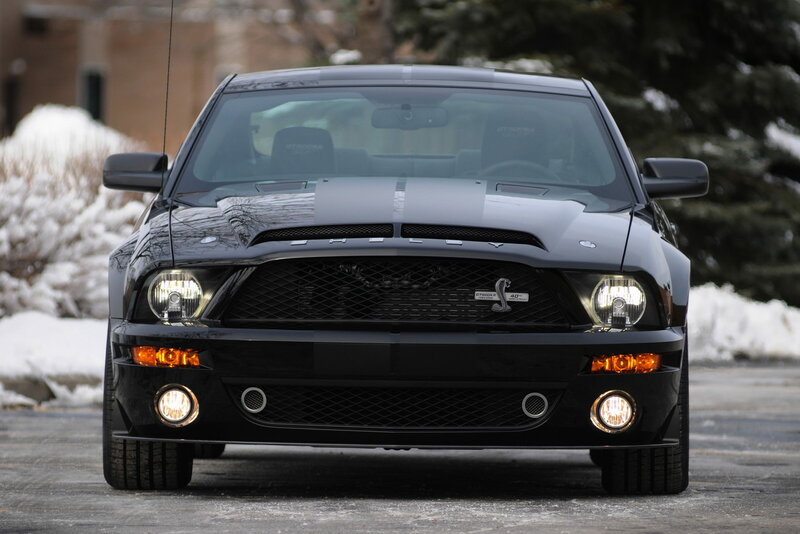 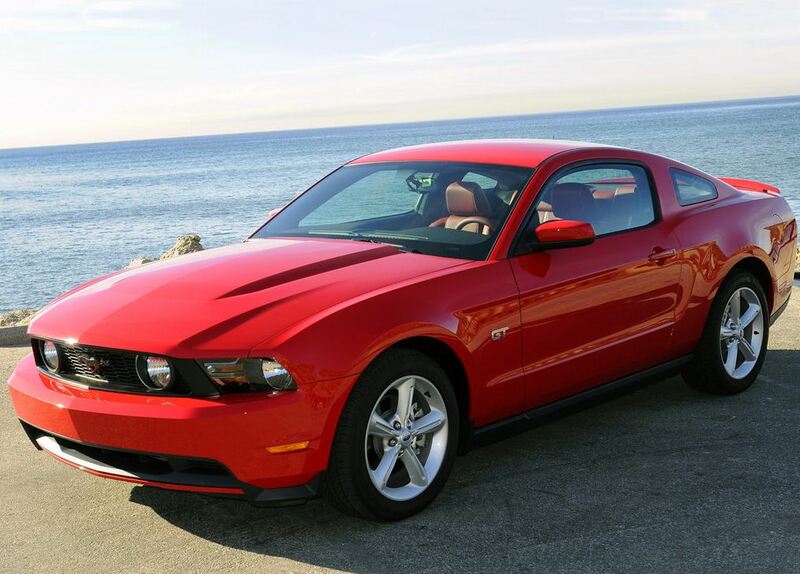 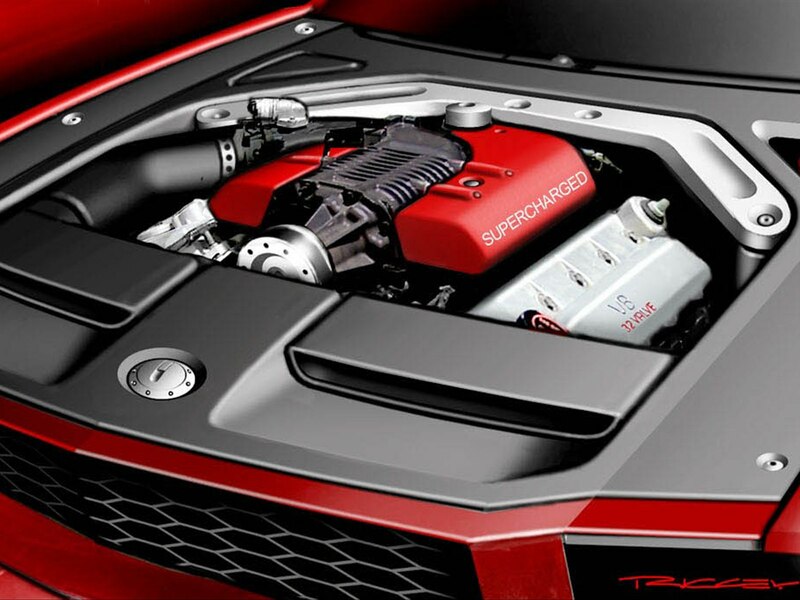 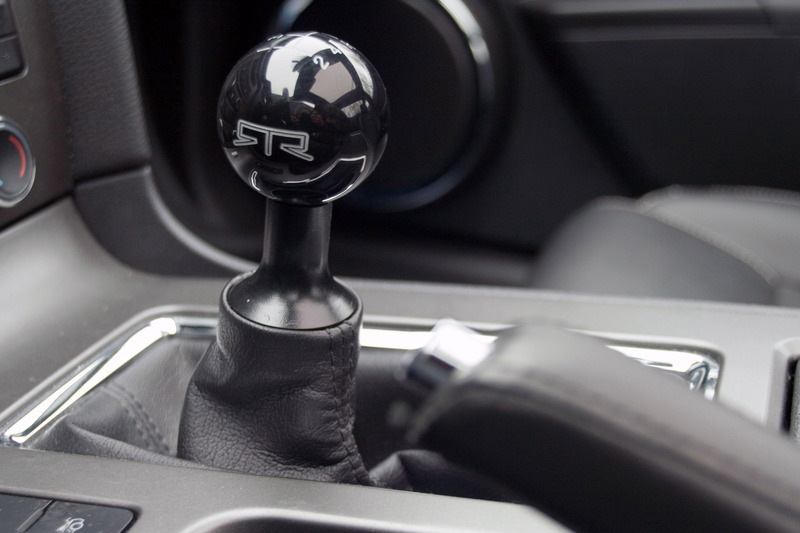 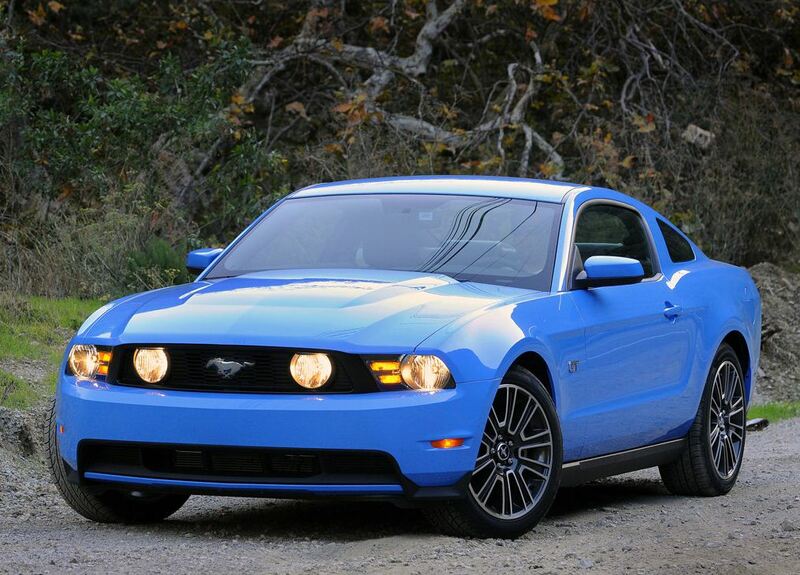 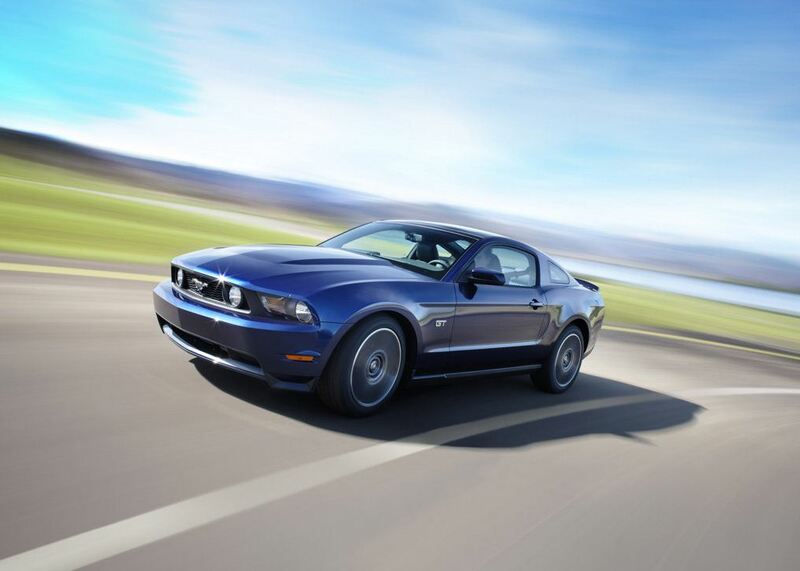 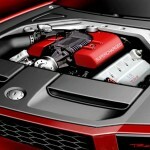 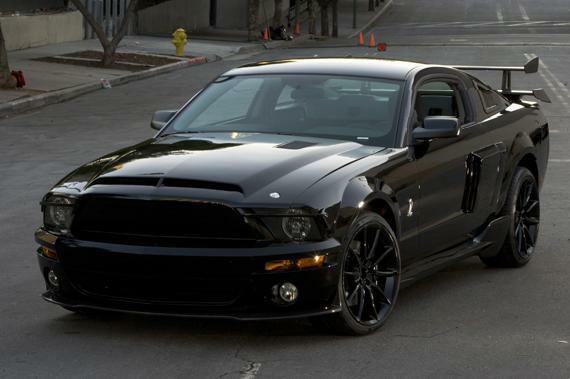 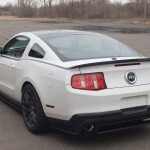 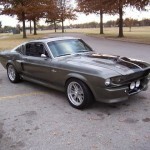 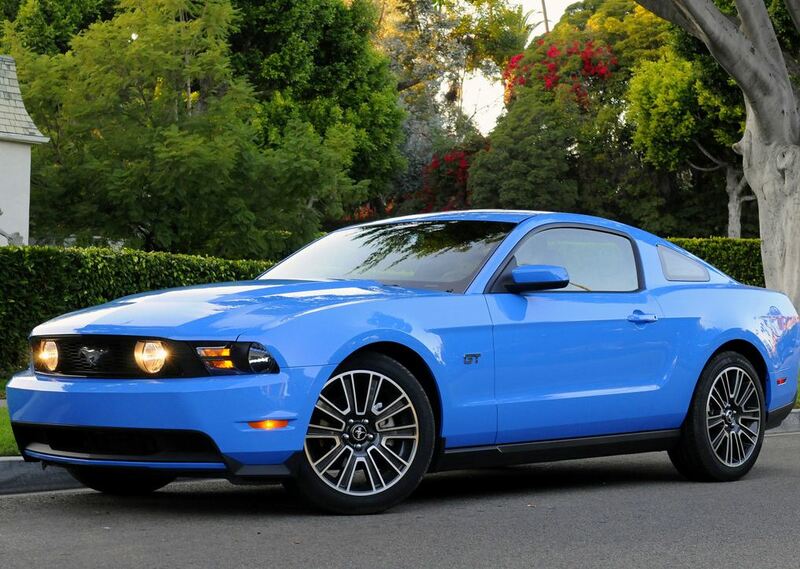 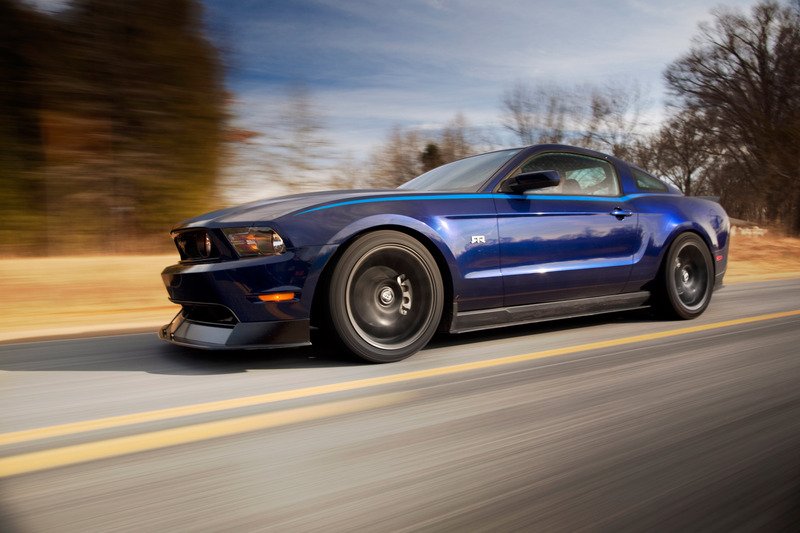 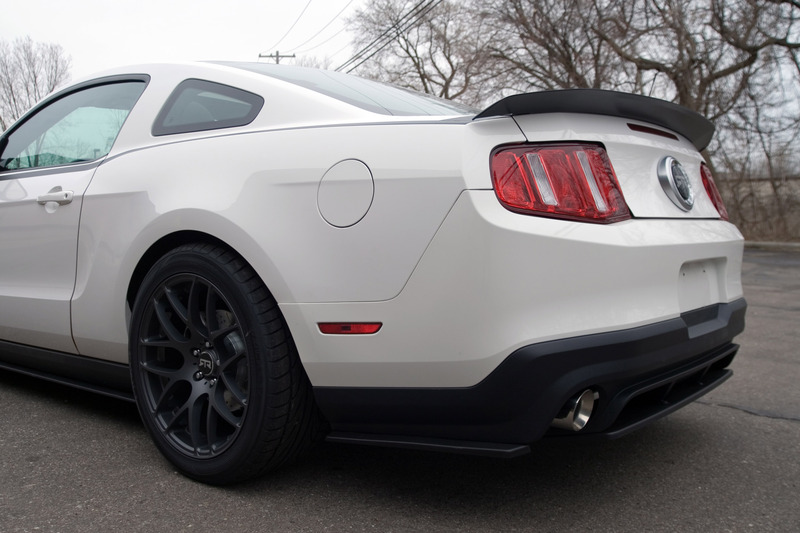 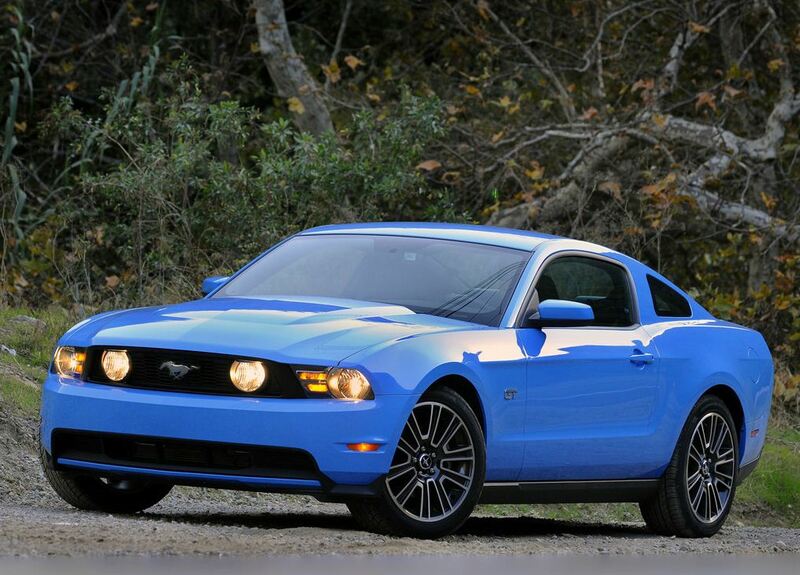 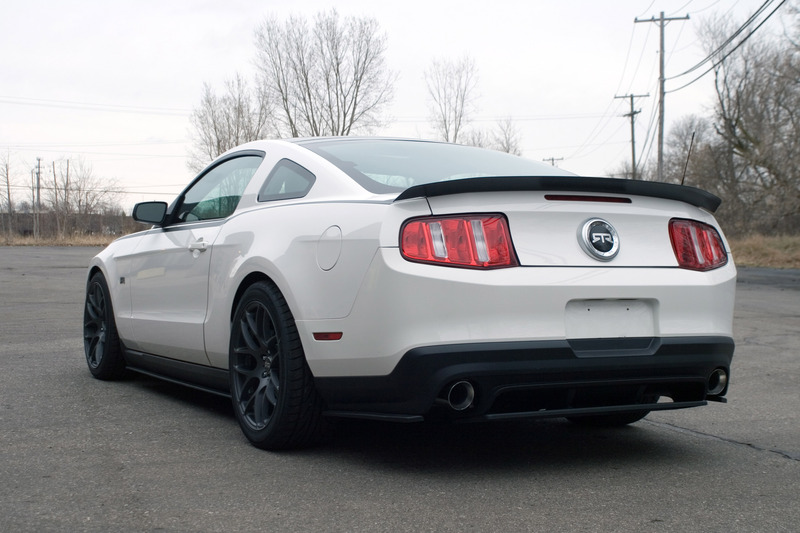 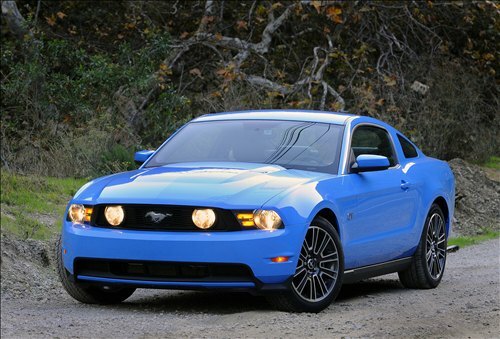 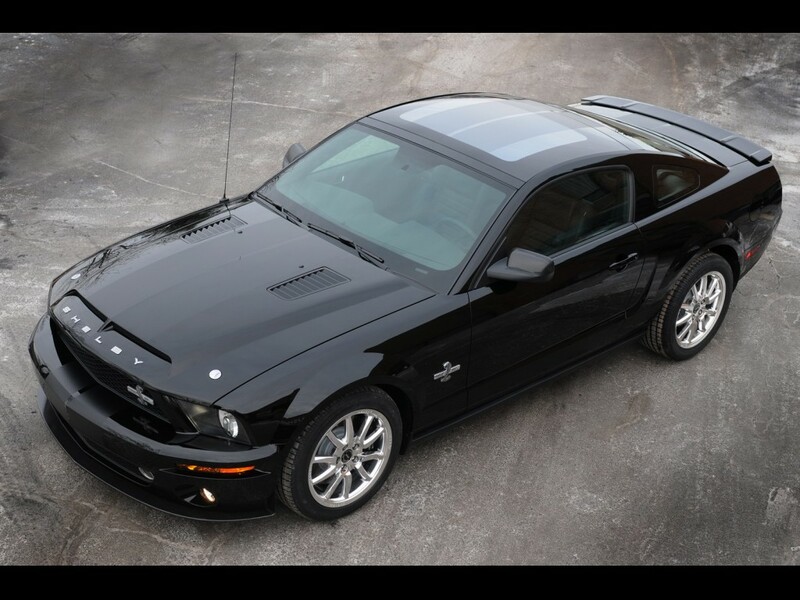 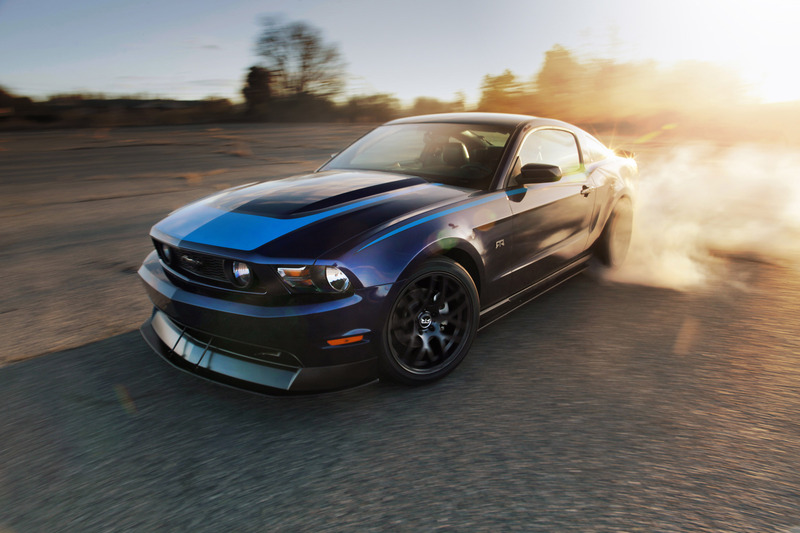 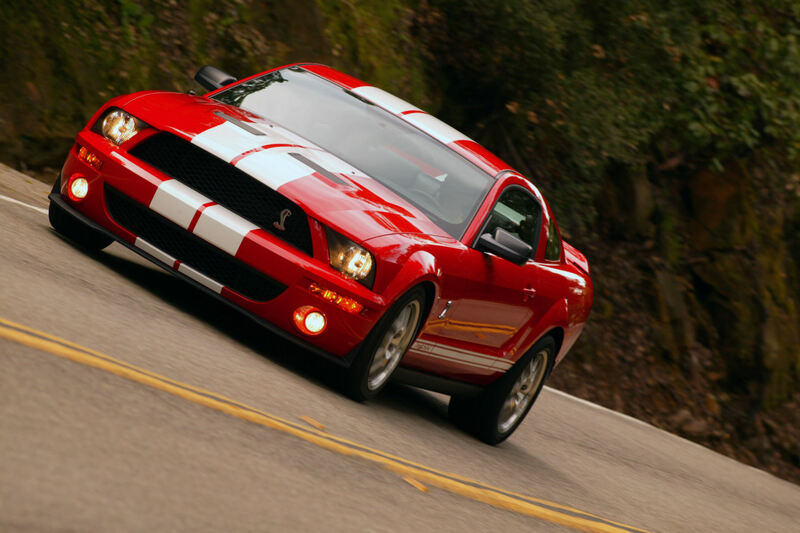 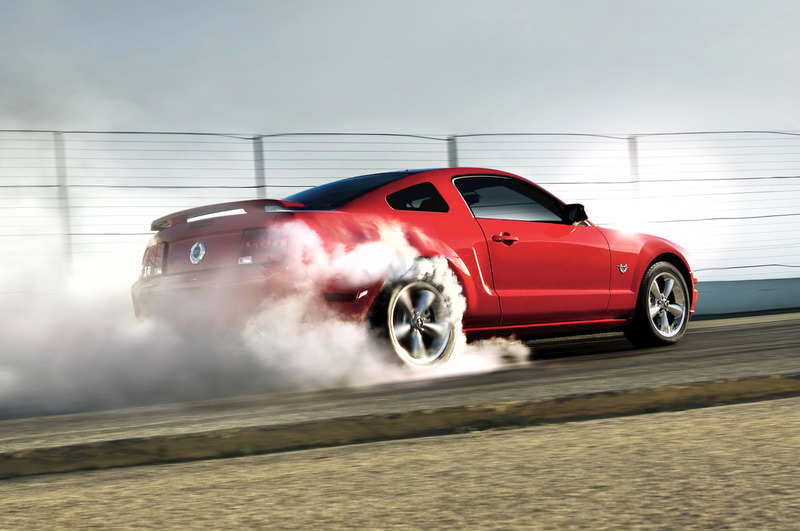 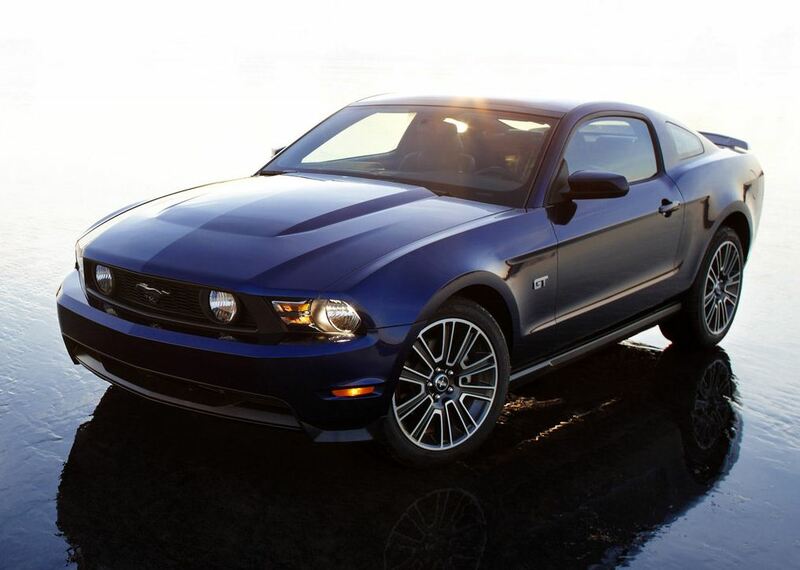 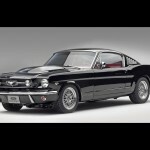 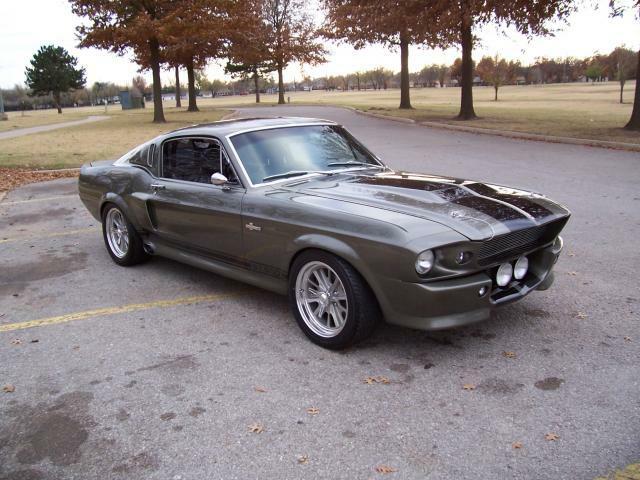 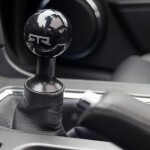 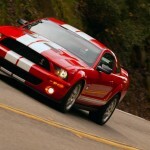 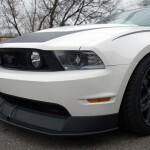 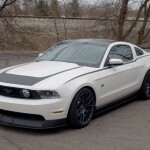 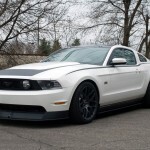 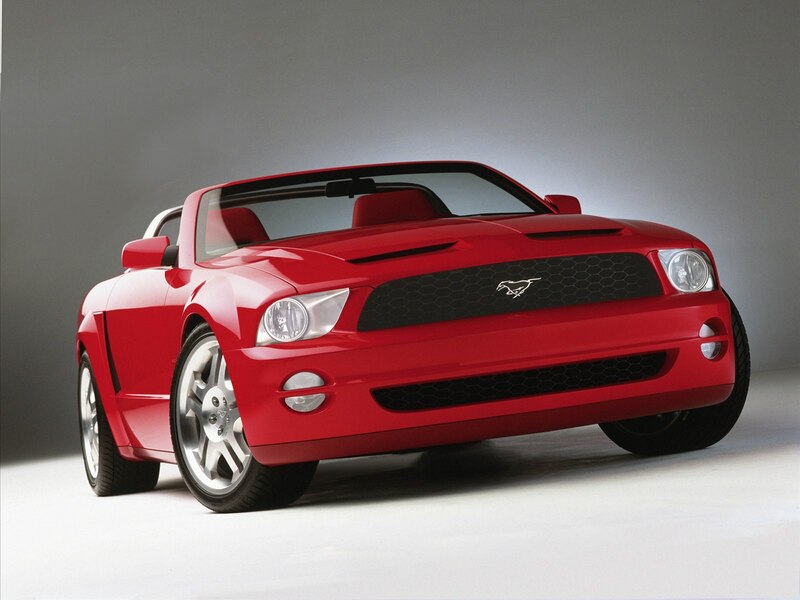 At that time, Ford Mustang benefited from a variety of engine choices ranging from a 2.8-liter engine with 105 horses to a more powerful 4.7-liter V8 able to produce 271 horsepower and 423 Nm of torque. 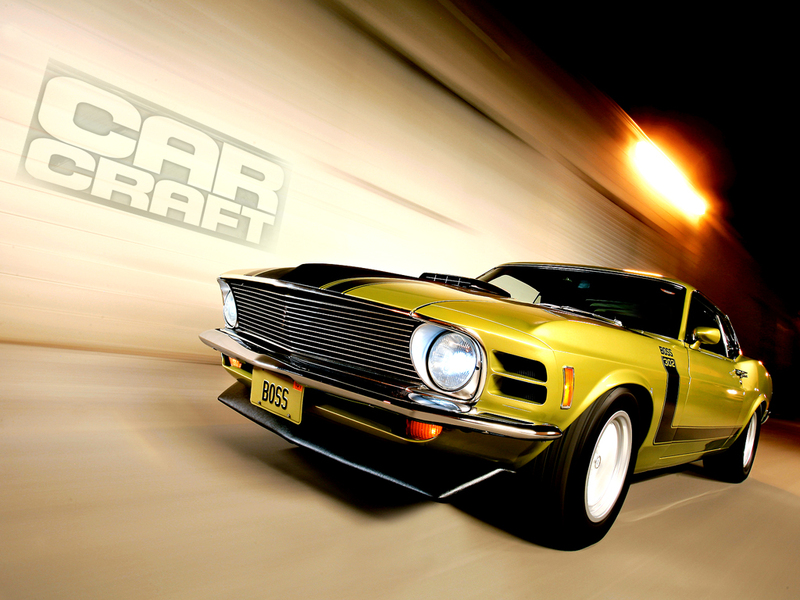 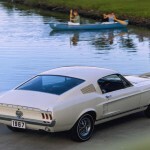 Ten years later, in 1974, Ford introduced the second generation Mustang which has been offered as two-door coupe and three-door hatchback. 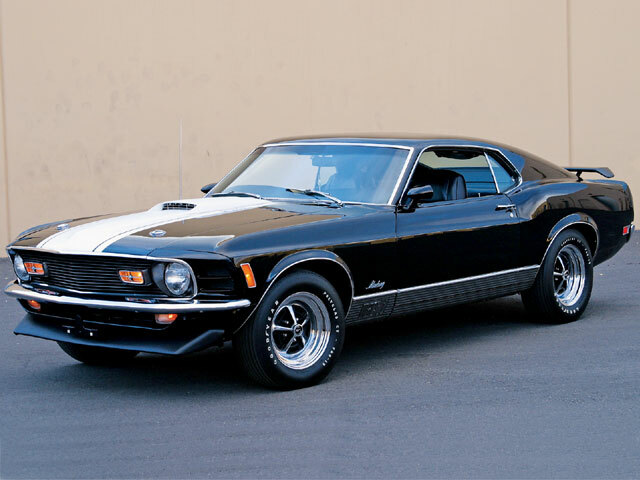 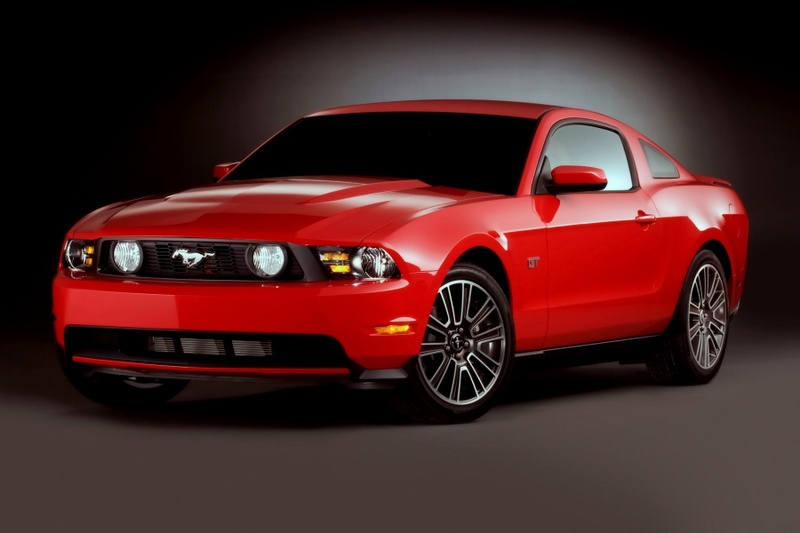 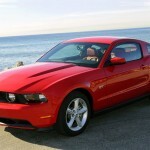 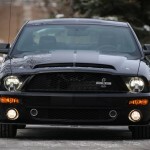 The new model also known as Mustang II benefited from three units, an entry-level 2.3-liter I4 engine, a more powerful 2.8-liter V6 and also a 4.9-liter V8 with 140 horsepower, a unit introduced in 1975. 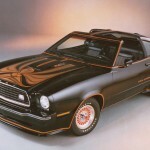 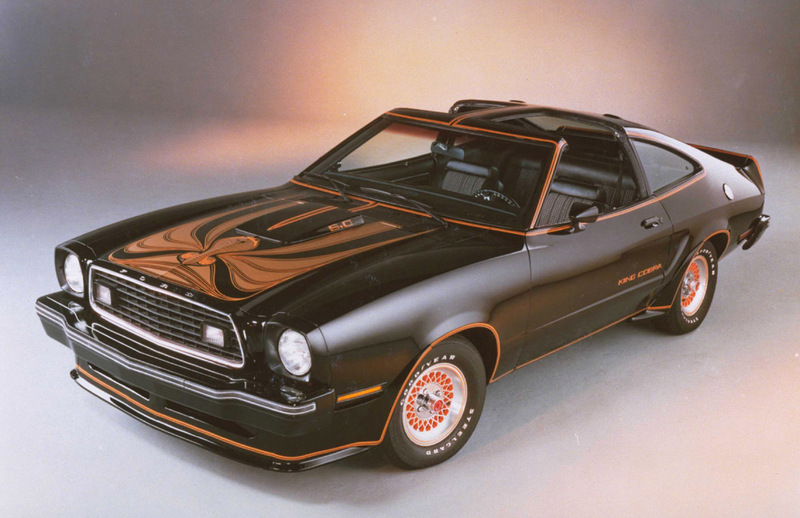 In 1979 Ford revealed the third generation Mustang in three different variants, namely coupe, hatchback and convertible and a variety of trim levels ranging from L, GL, GLX to the Cobra R introduced in 1993. 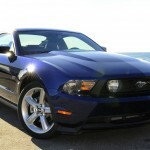 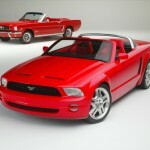 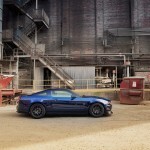 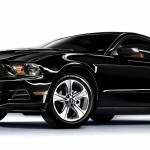 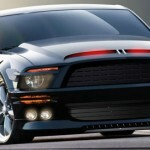 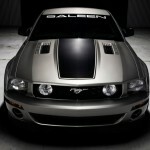 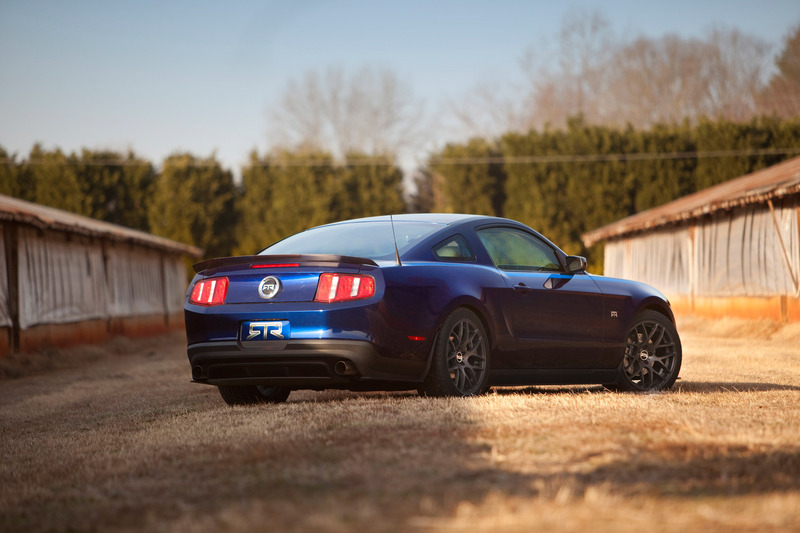 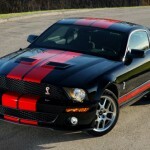 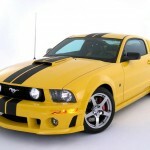 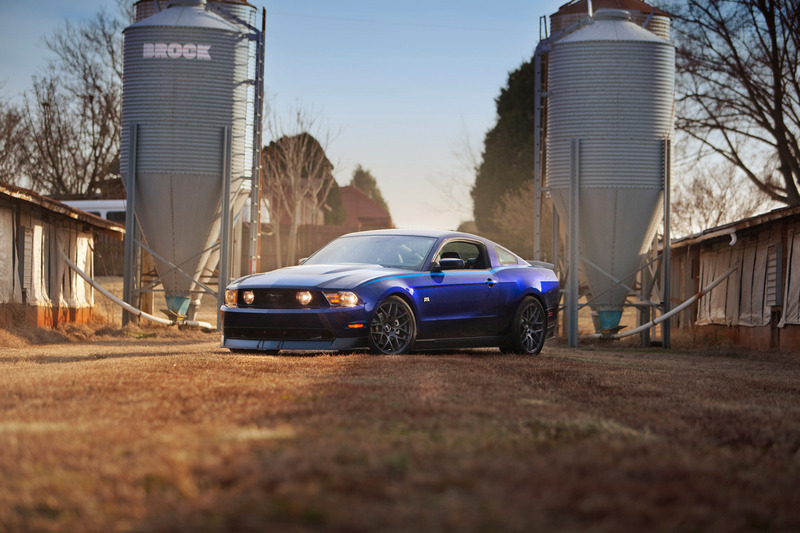 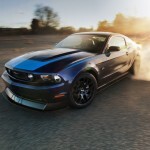 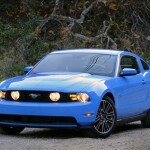 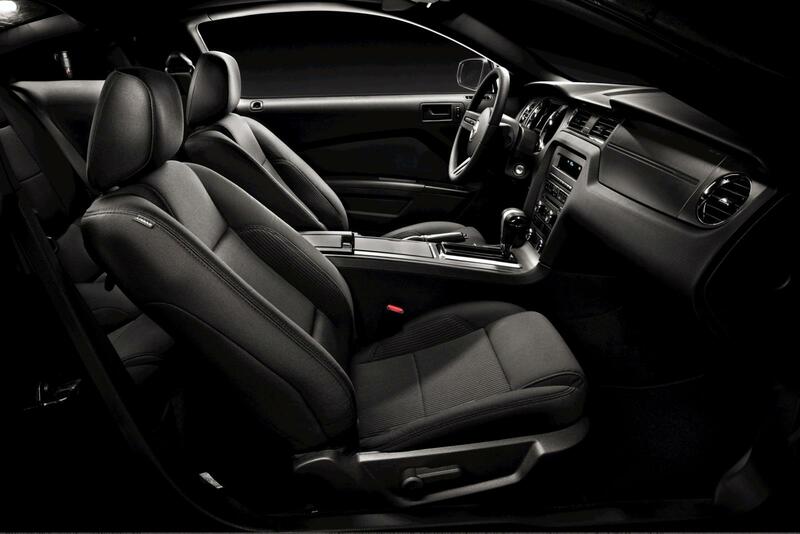 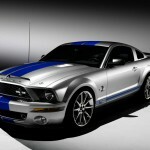 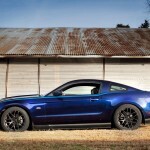 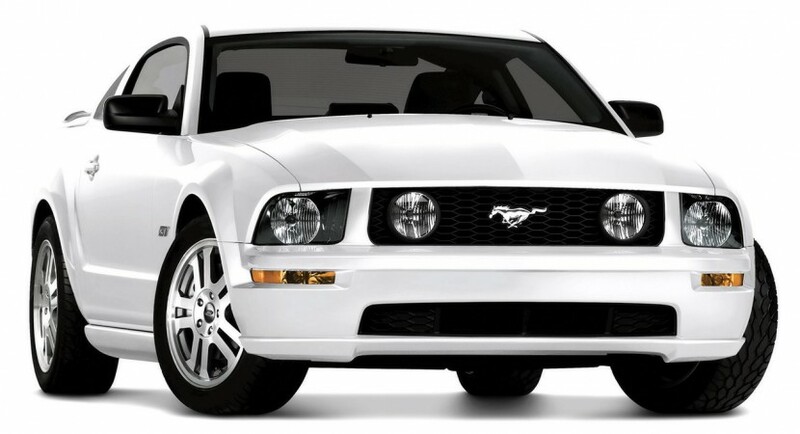 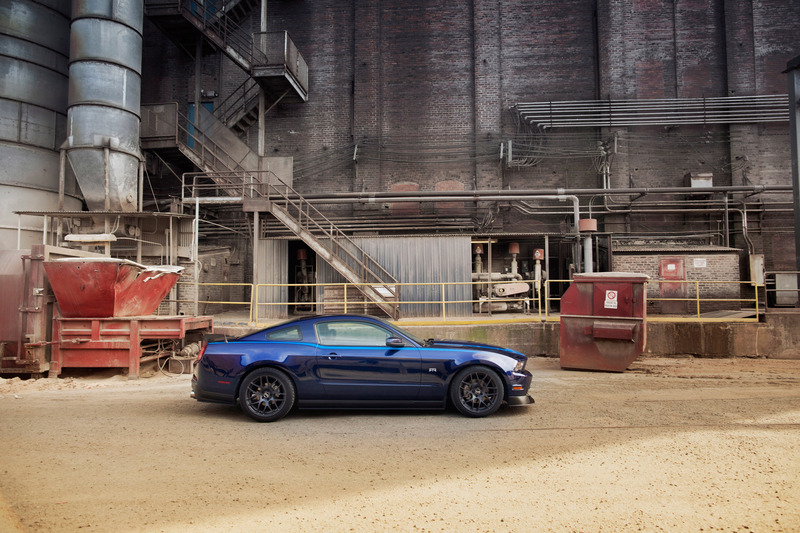 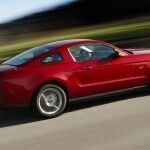 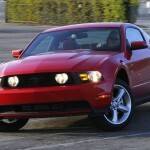 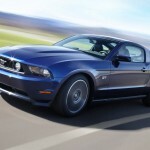 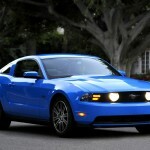 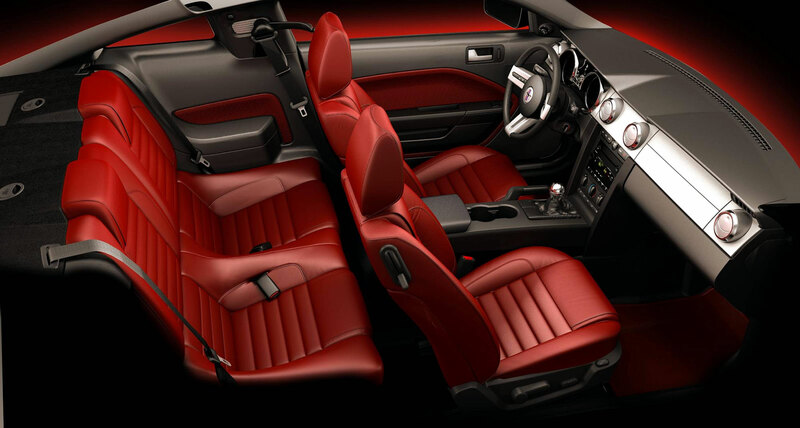 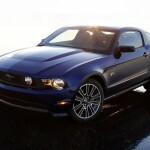 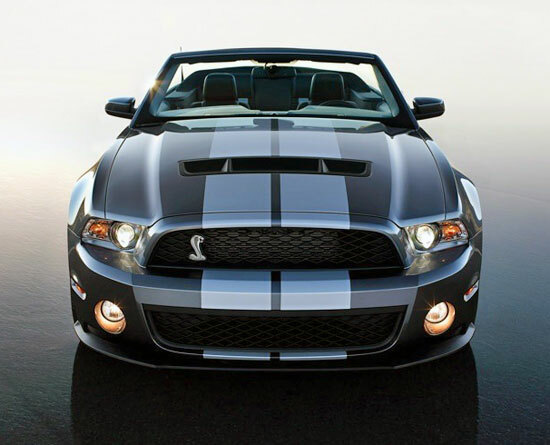 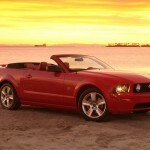 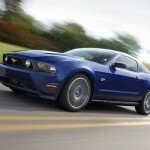 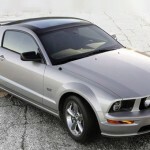 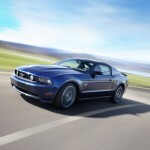 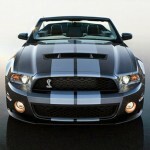 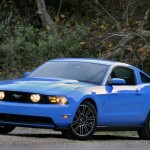 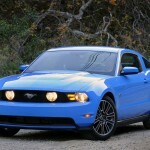 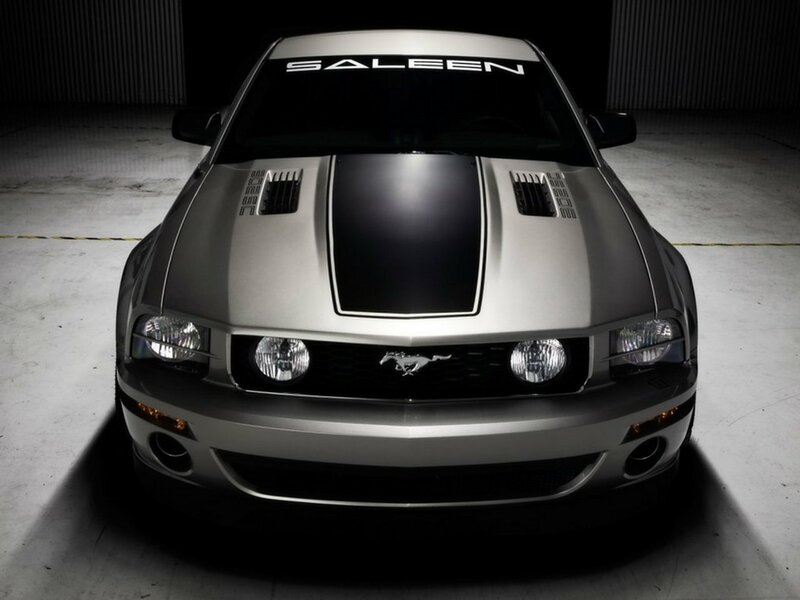 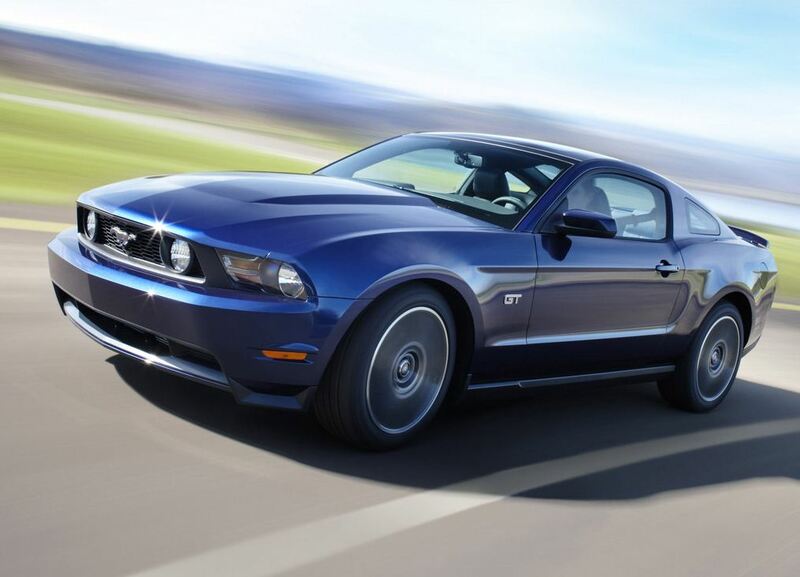 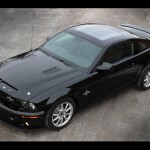 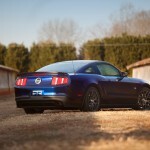 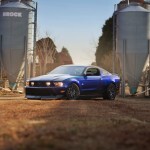 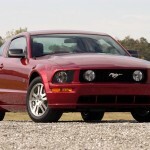 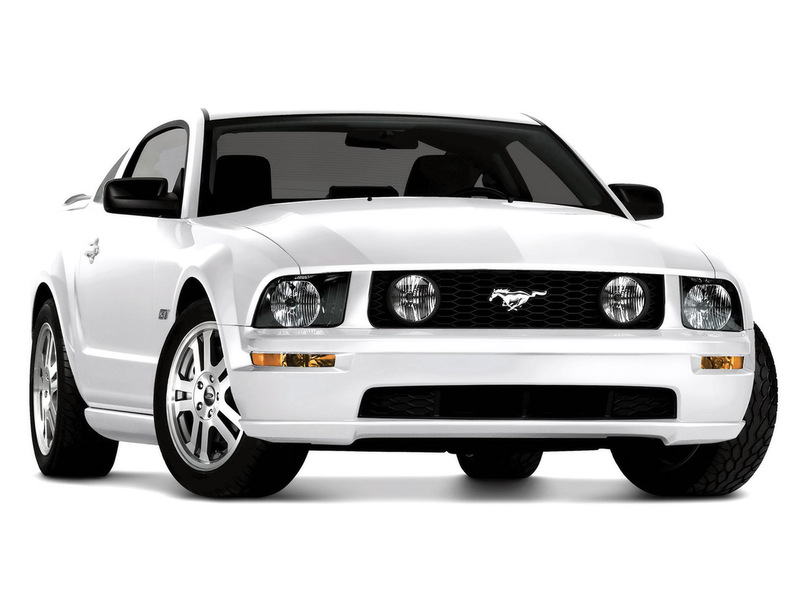 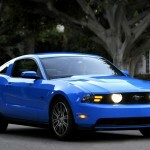 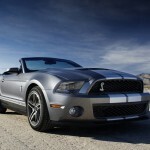 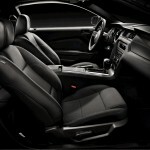 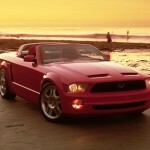 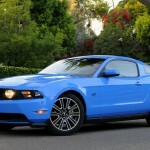 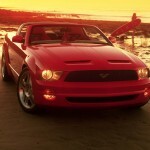 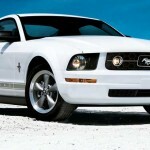 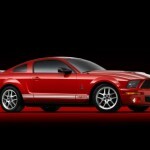 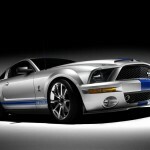 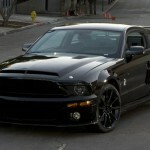 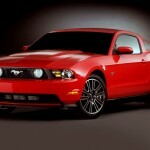 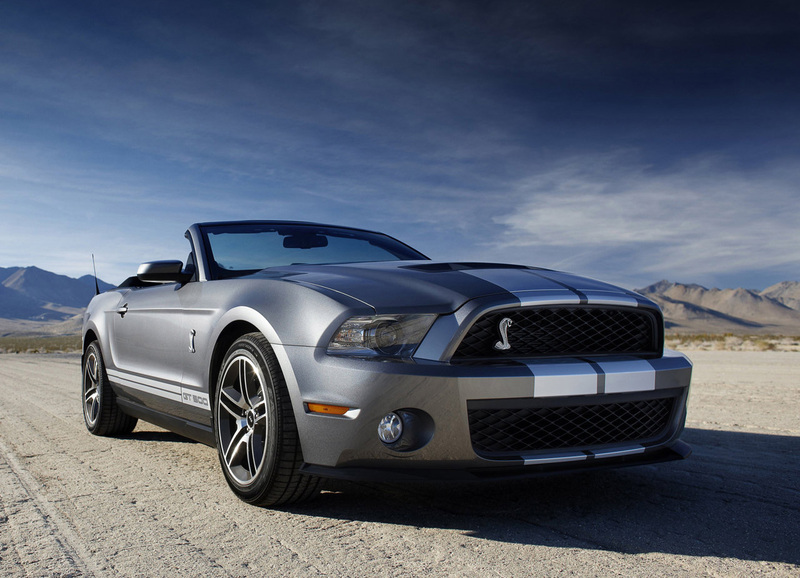 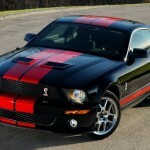 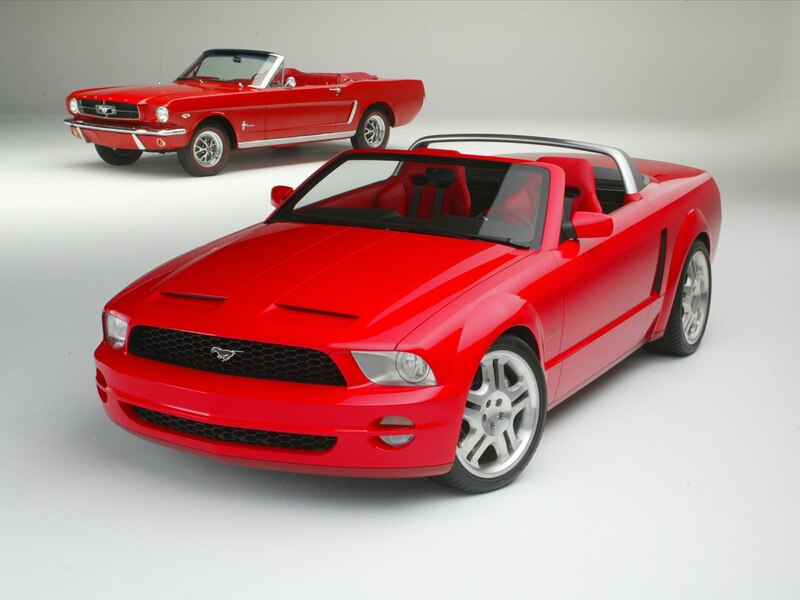 Also known as “SN-95”, the fourth-generation Mustang entered the market in 1994 with a radically new design and two body styles, two-door coupe and convertible. 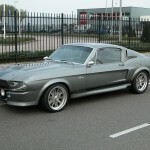 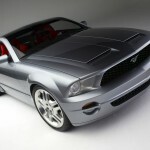 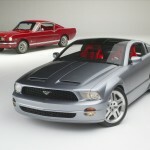 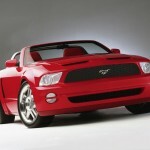 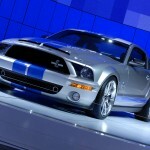 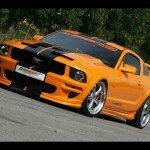 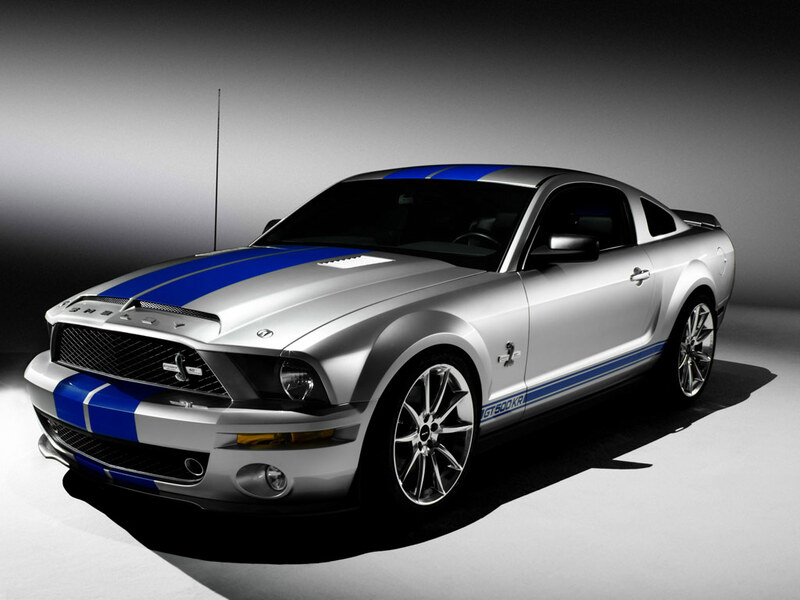 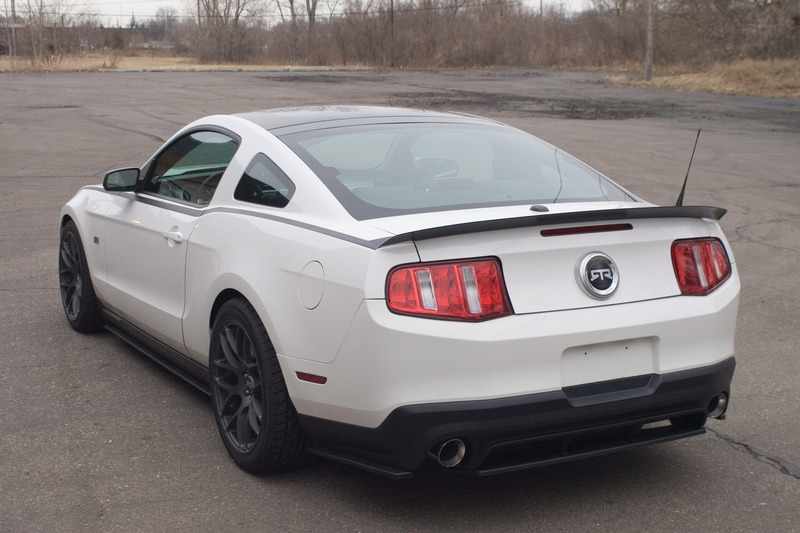 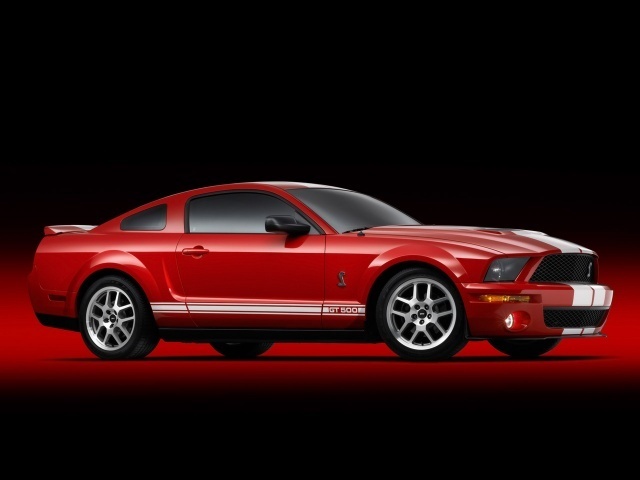 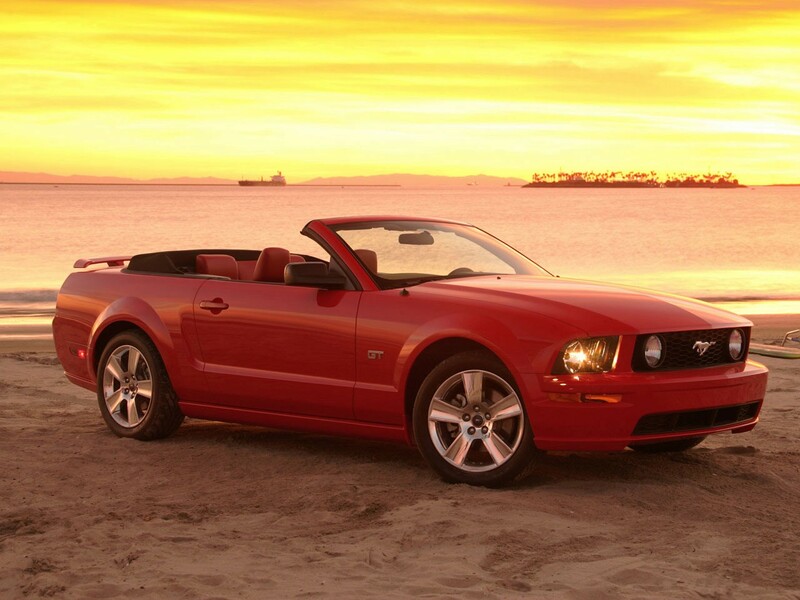 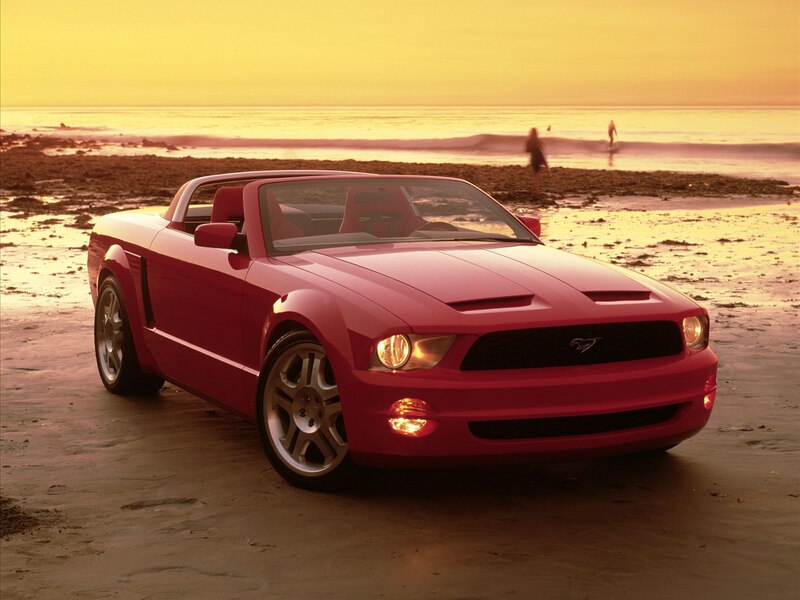 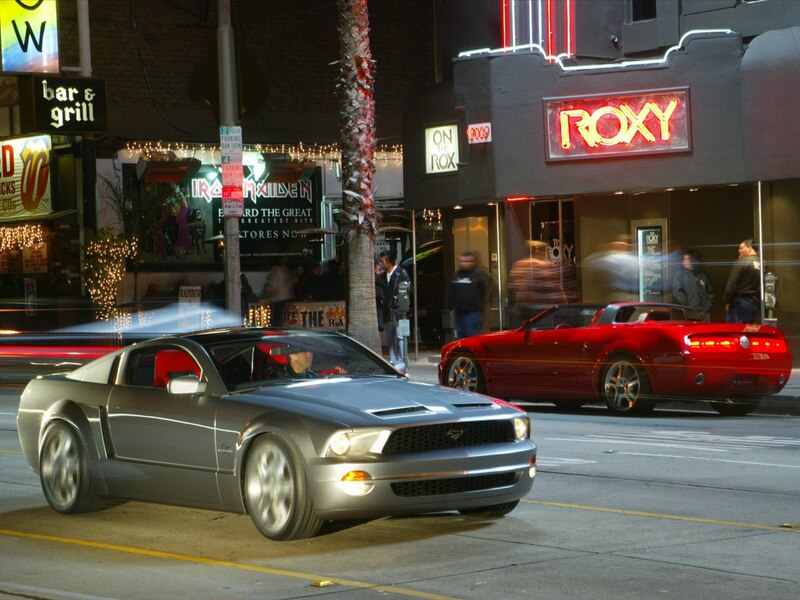 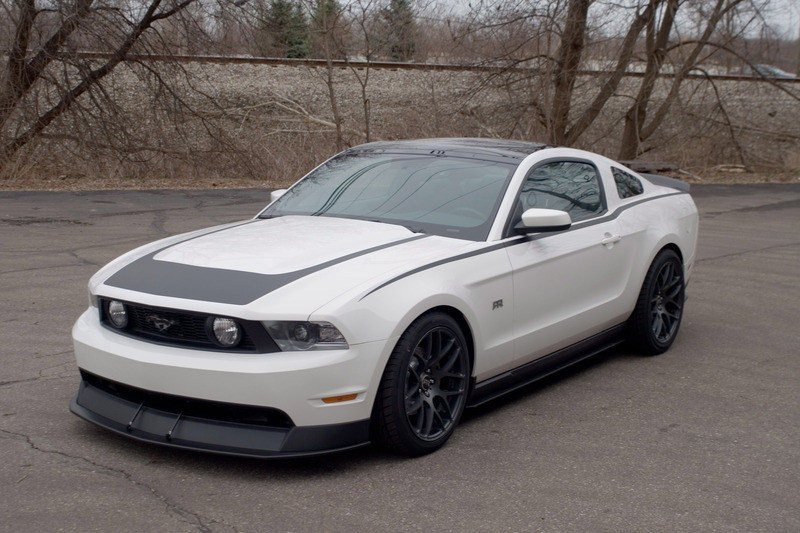 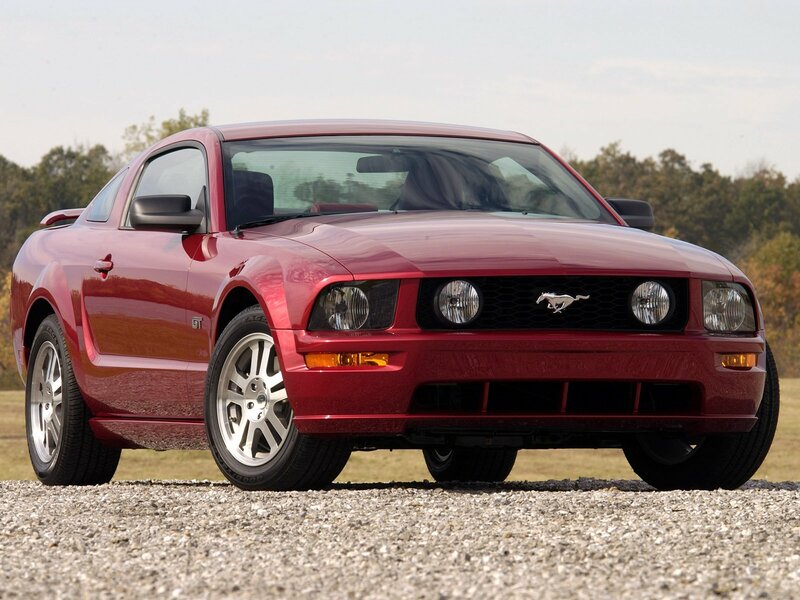 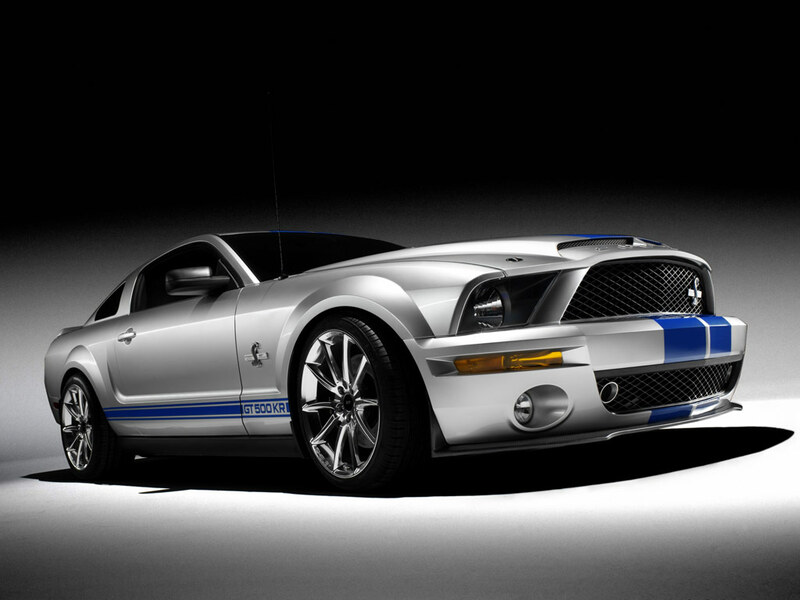 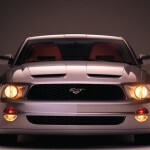 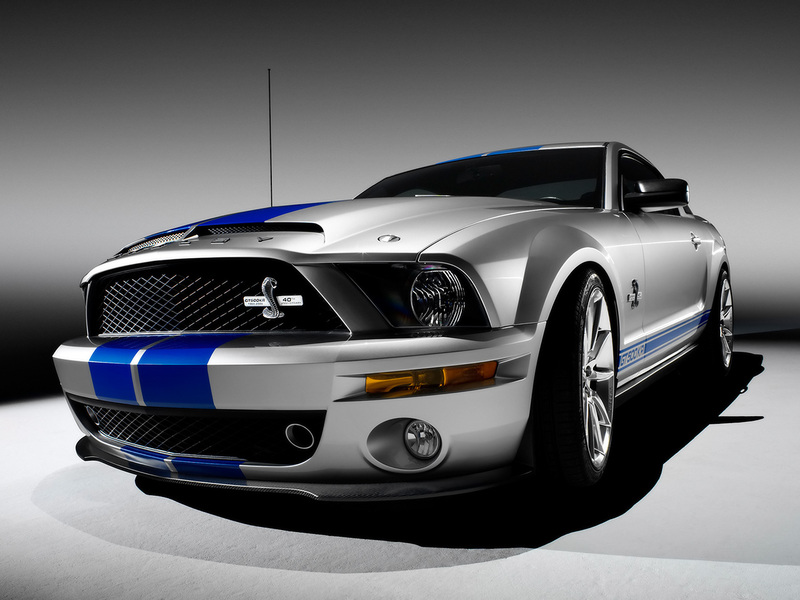 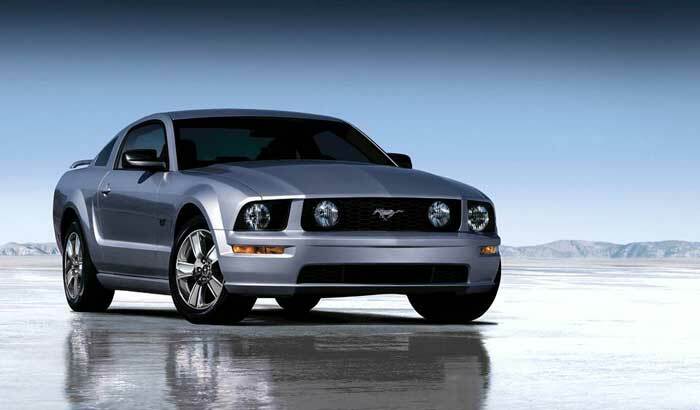 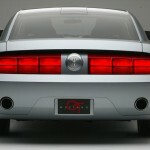 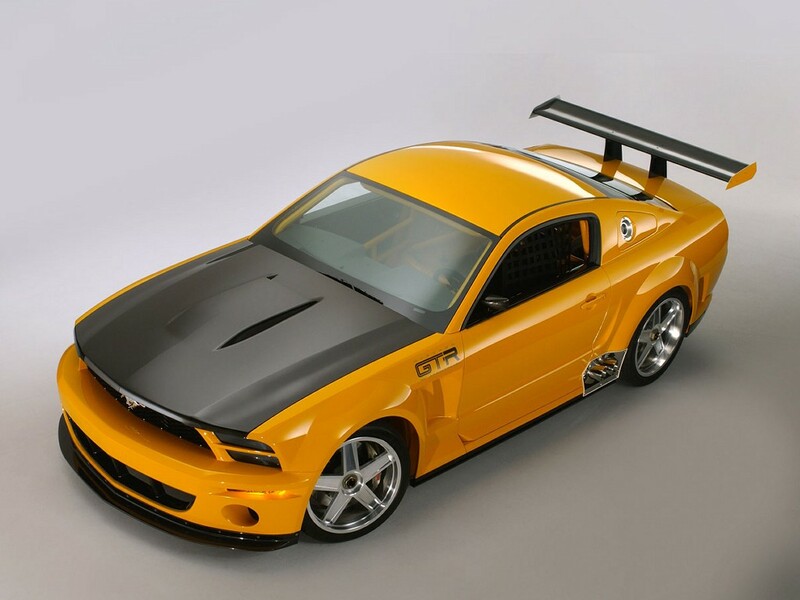 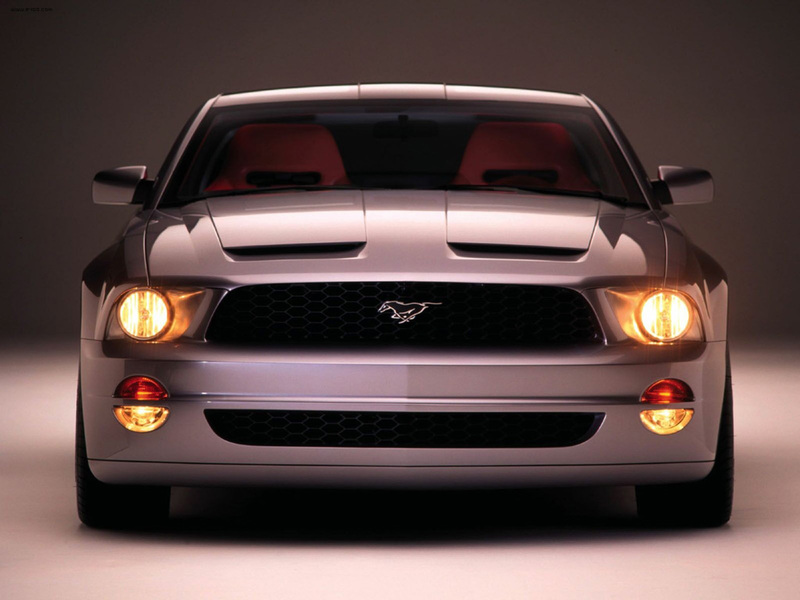 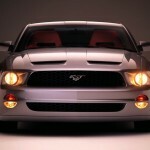 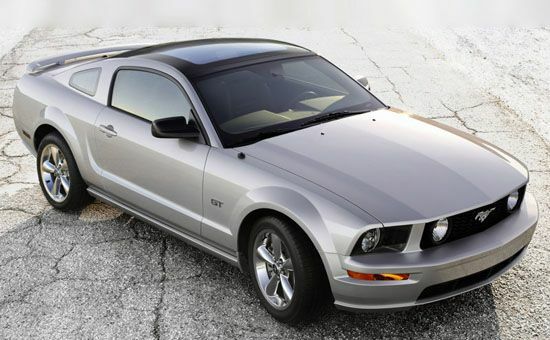 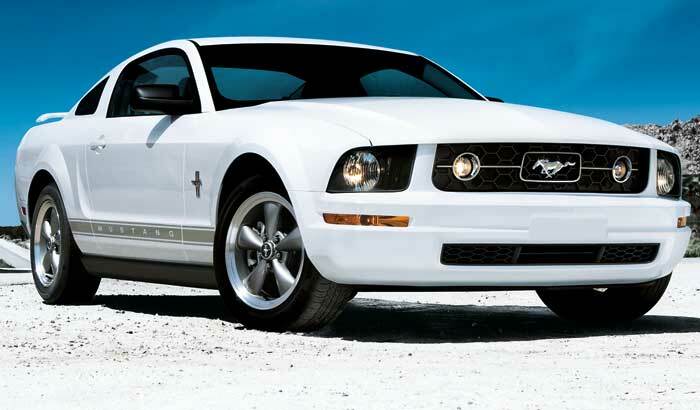 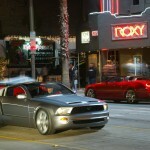 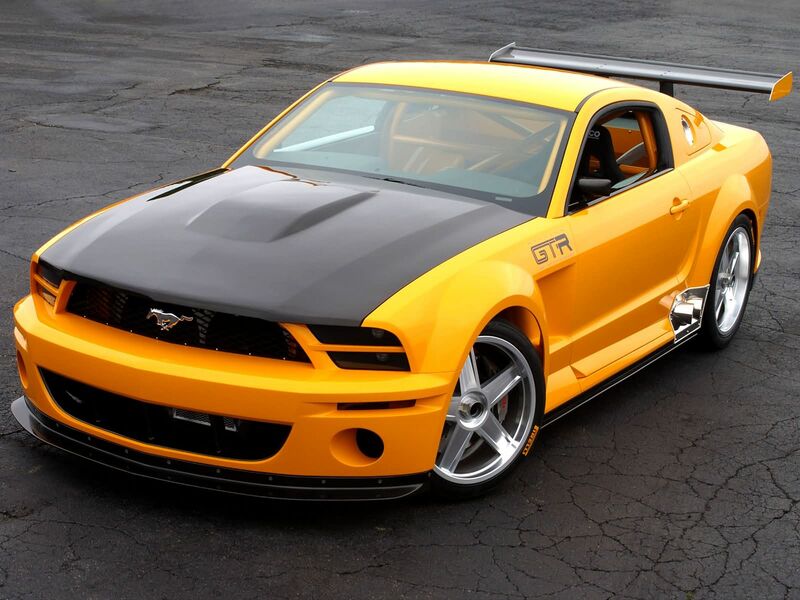 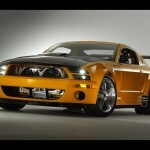 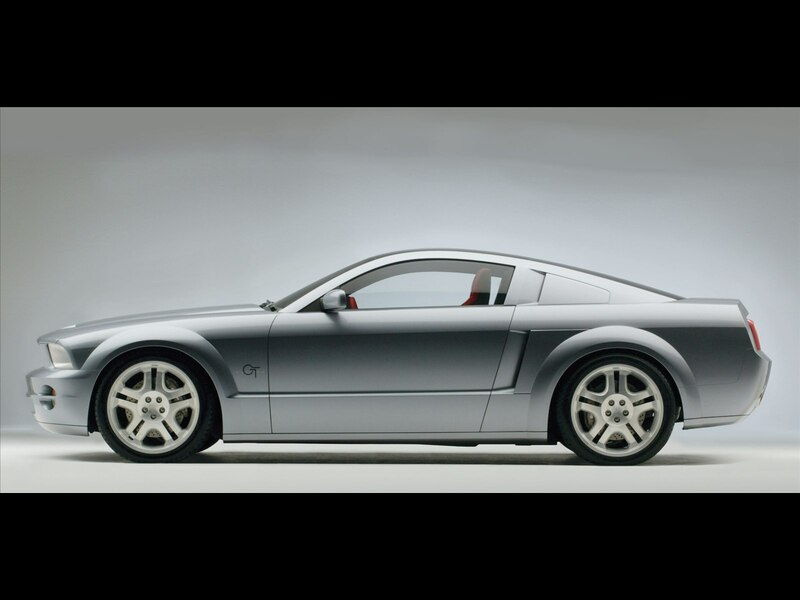 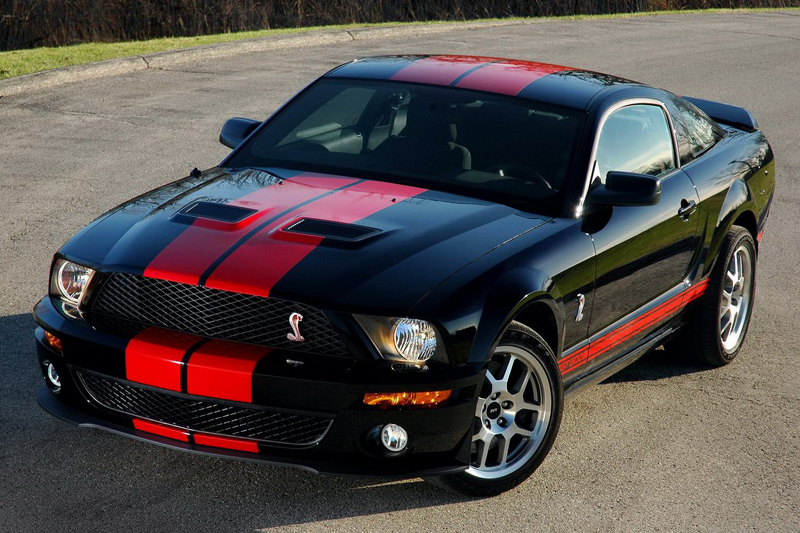 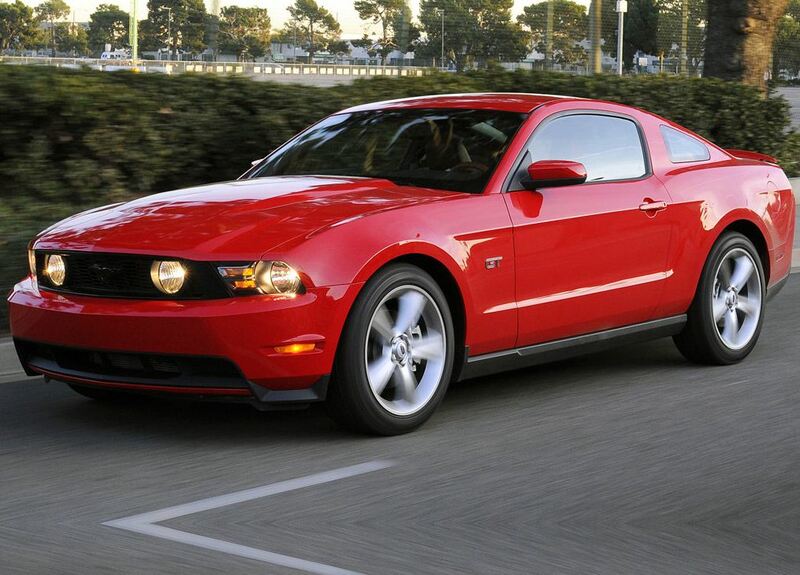 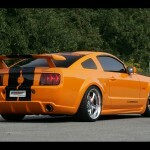 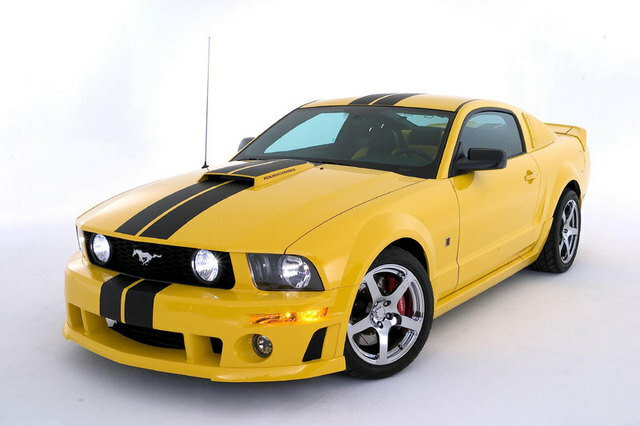 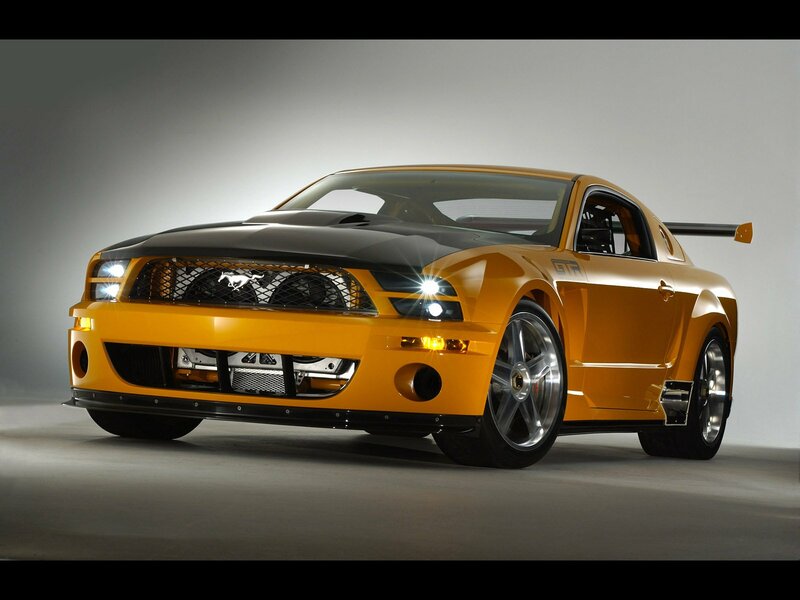 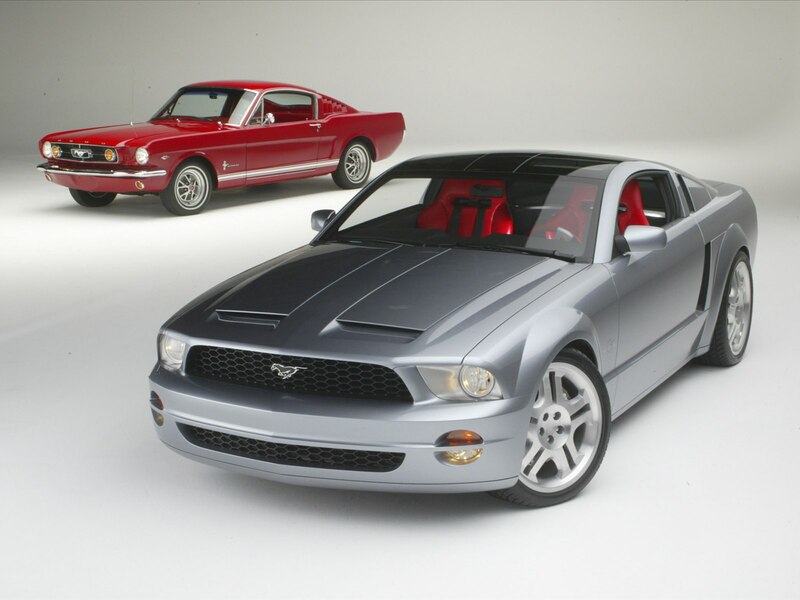 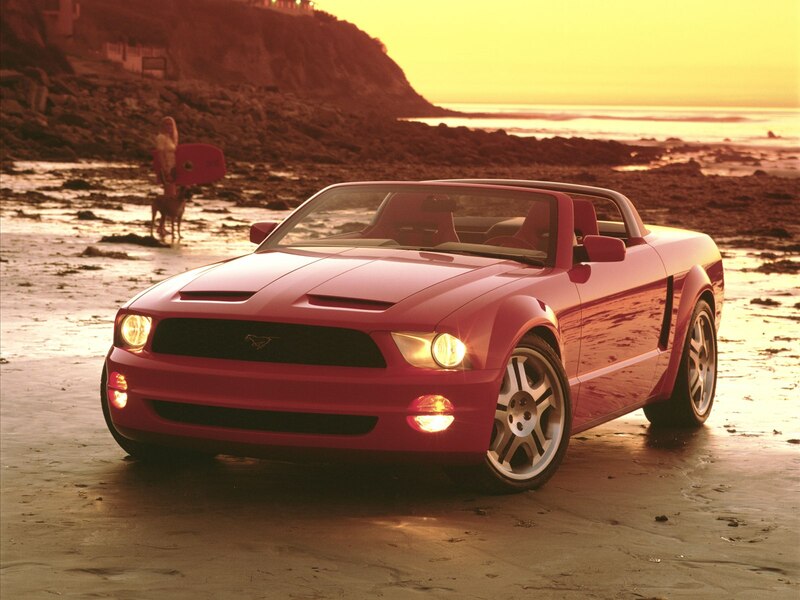 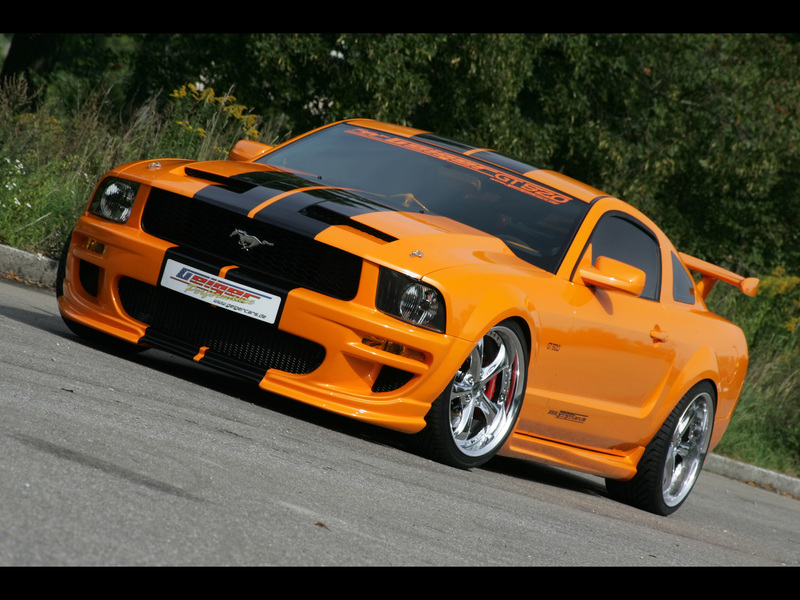 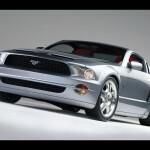 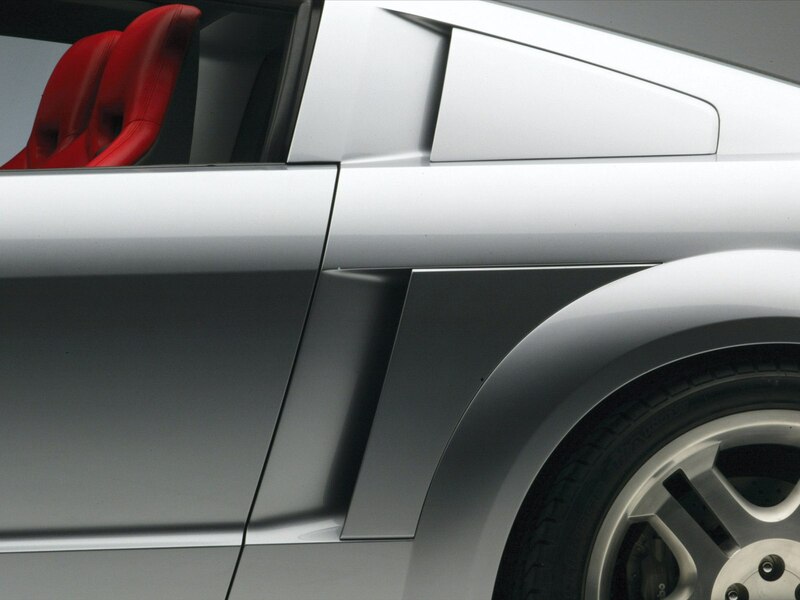 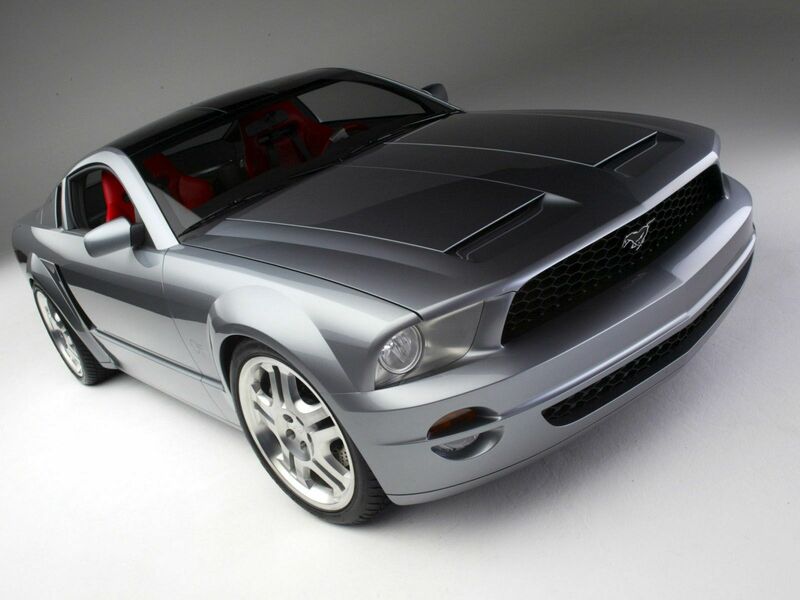 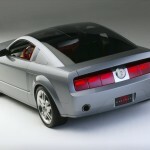 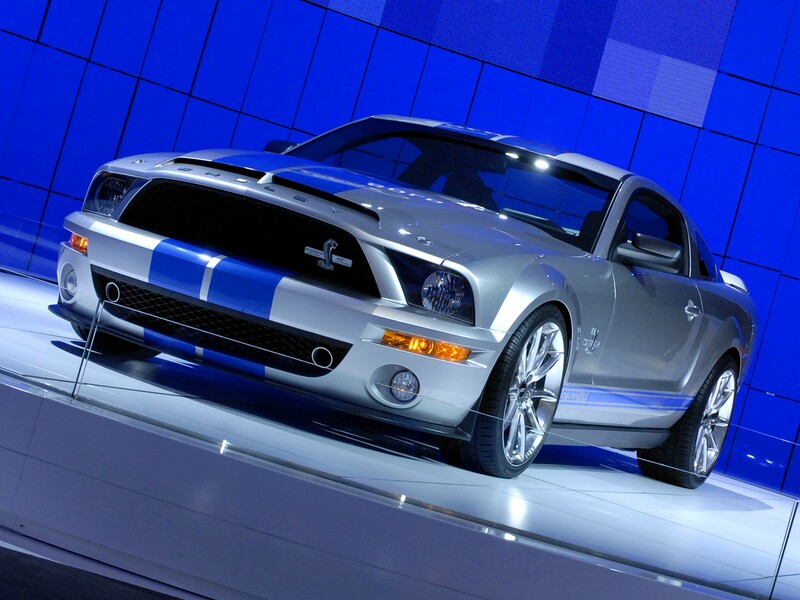 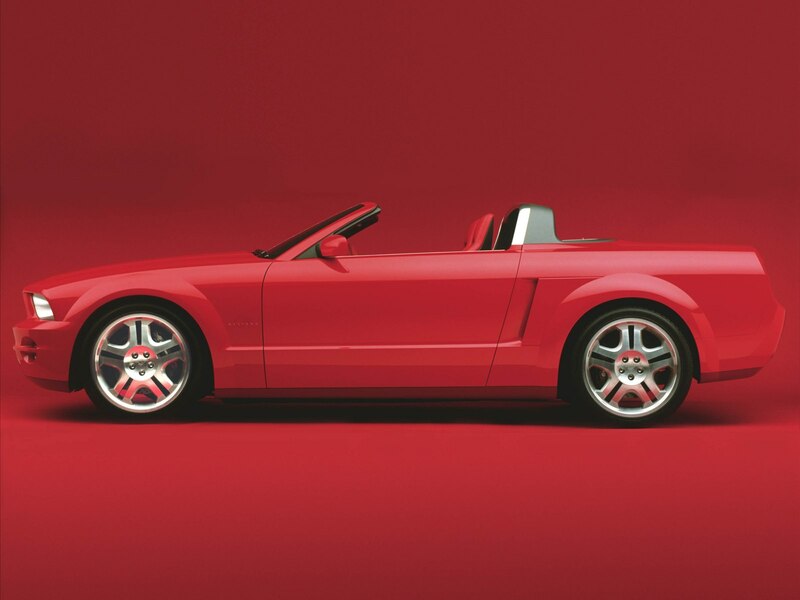 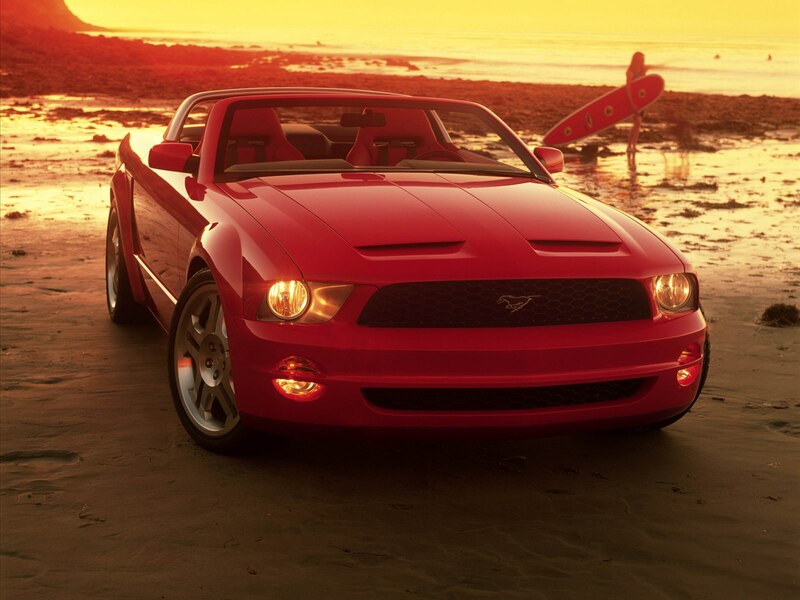 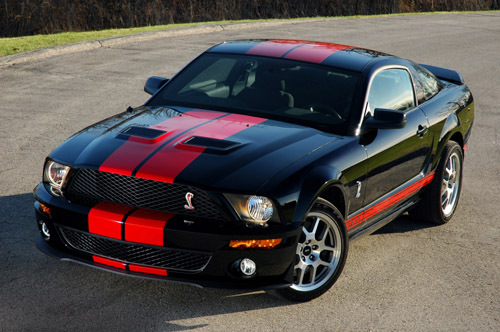 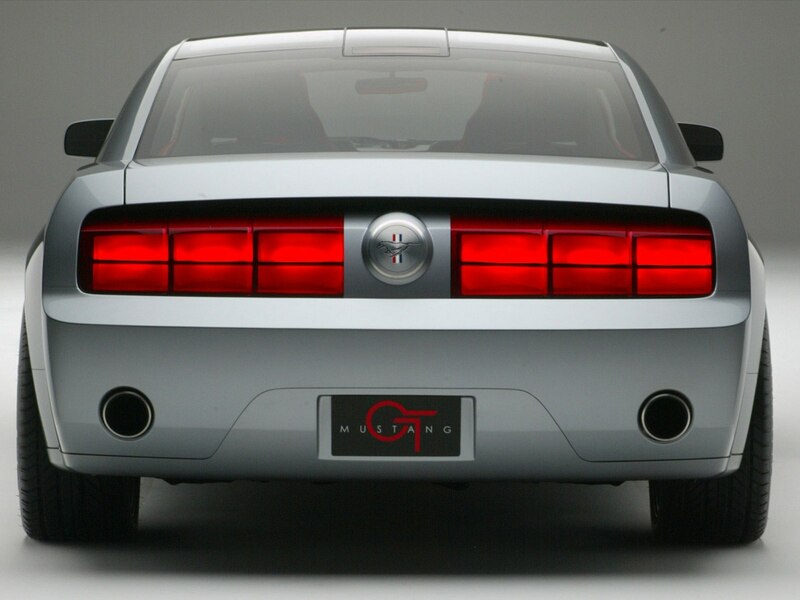 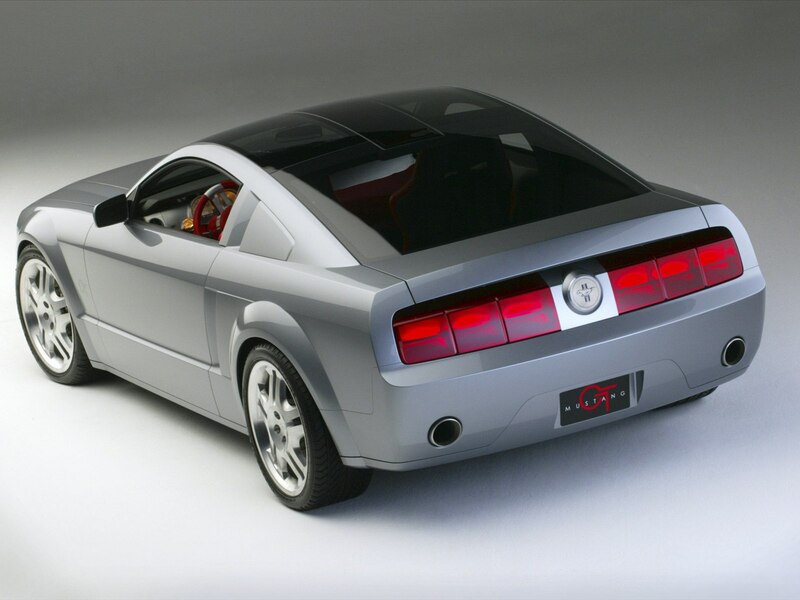 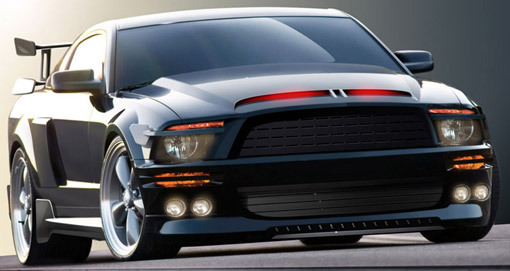 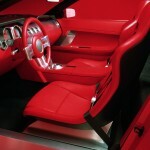 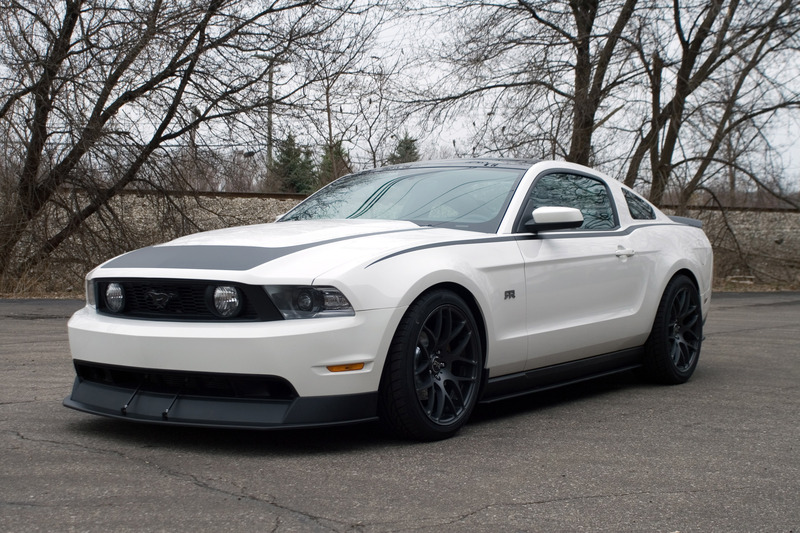 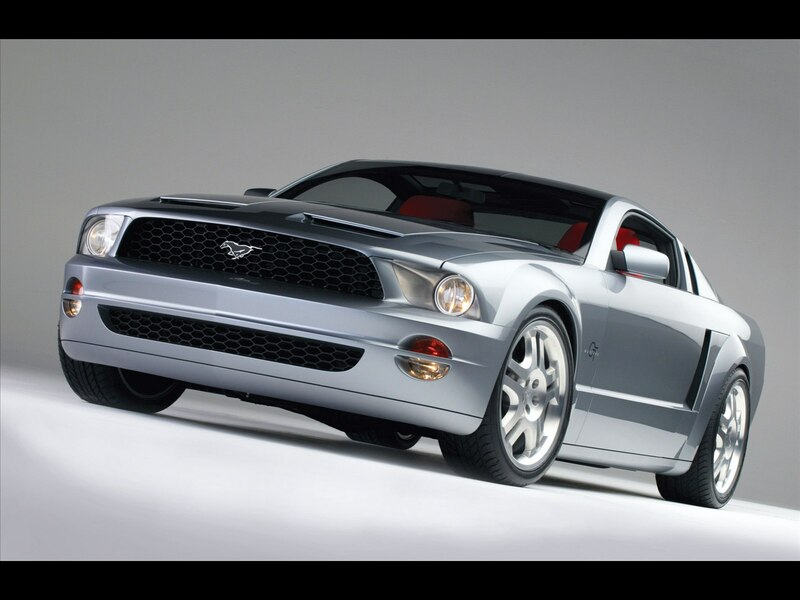 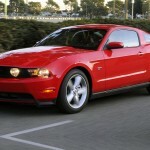 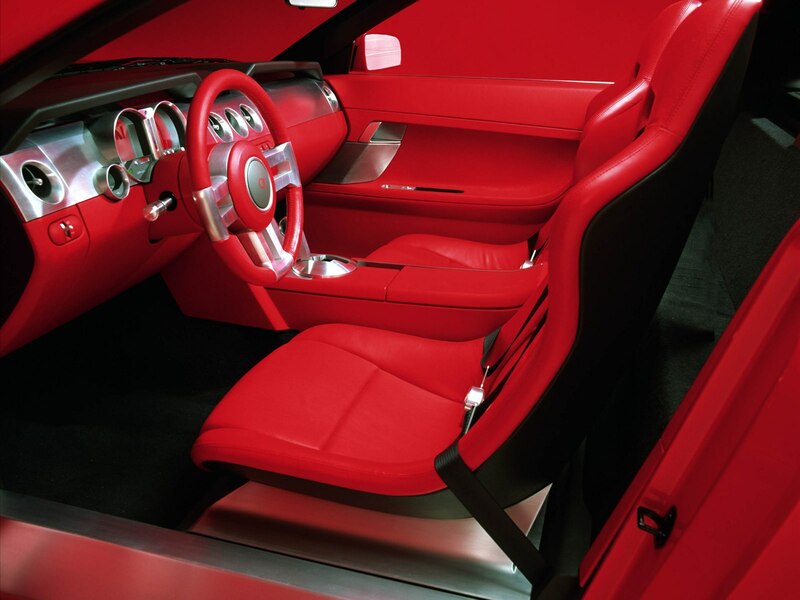 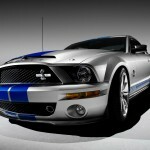 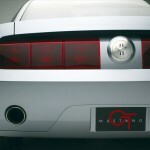 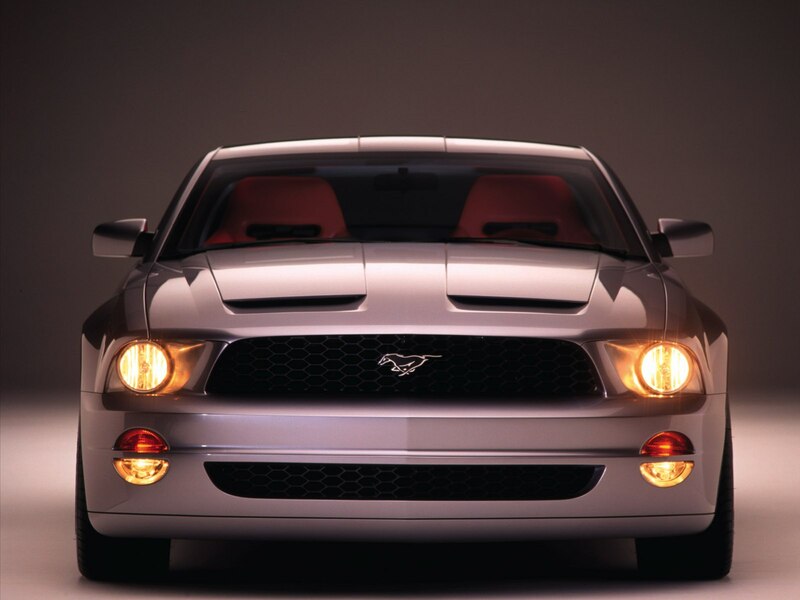 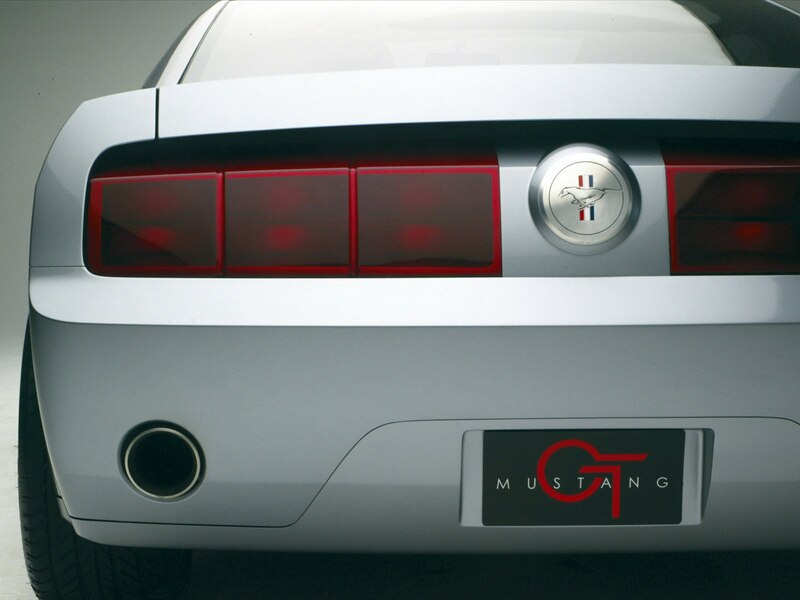 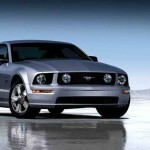 The 2004 NAIAS was the place where Ford unveiled the newest Mustang, a model also known as “S-917” which regained its muscle car look being offered in the same two variants as the previous generation.